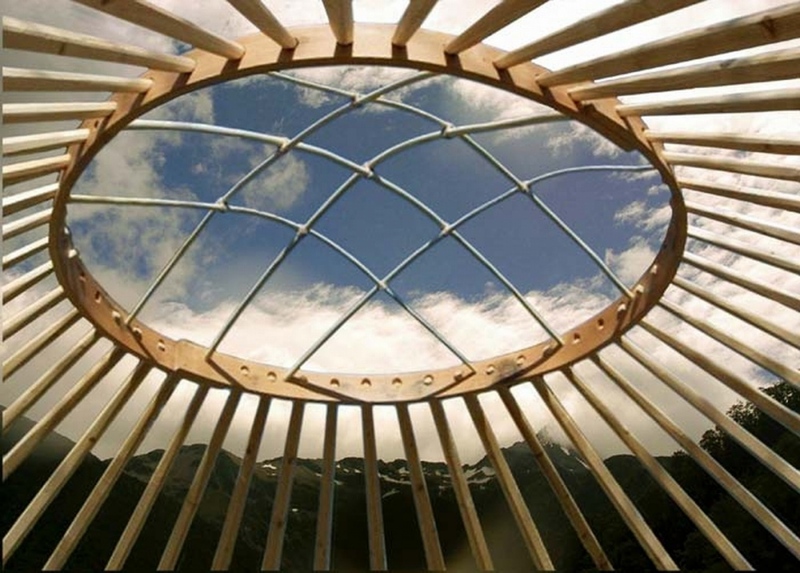 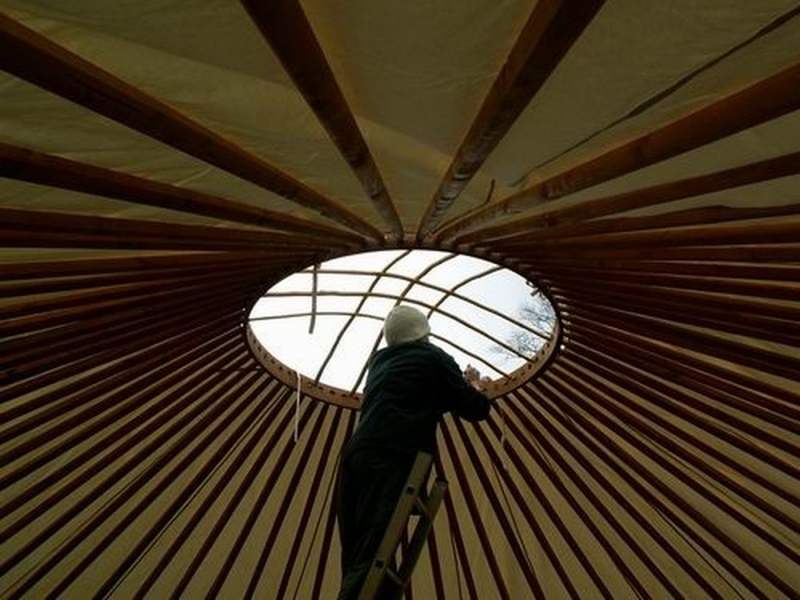 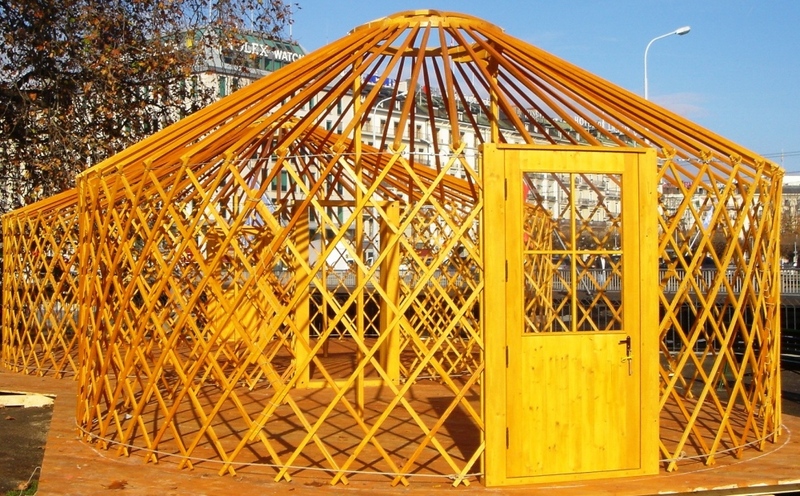 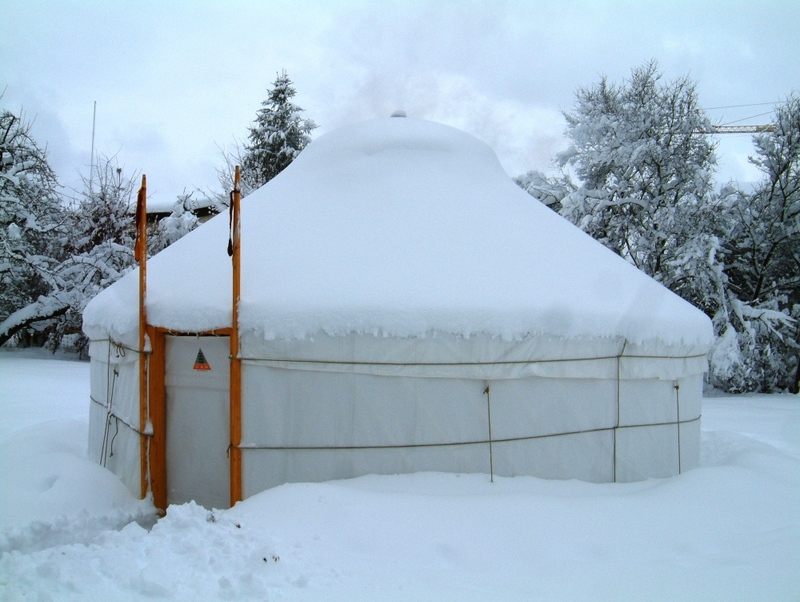 "The yurt is one of the greatest and most enduring architectural structures in the living and historical culture of humanity"
For thousands of generations of Asian nomads call it their home. 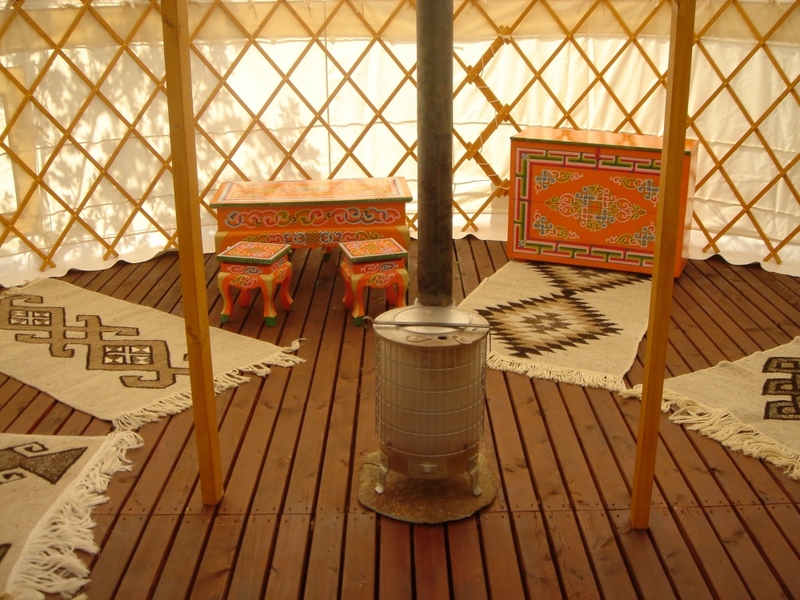 The yurt is a tent-like dwelling, which is traditionally used by the Mongolian and Kirgiz nomads and also other Asian nations. 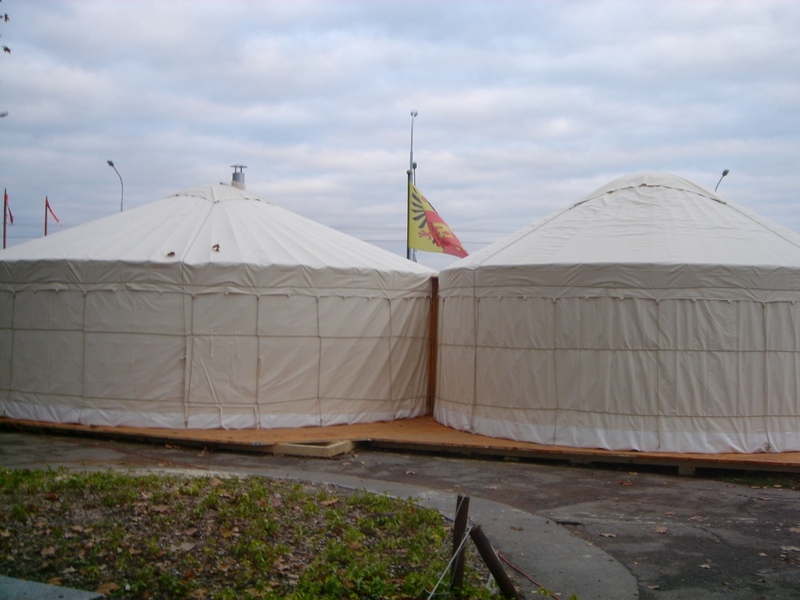 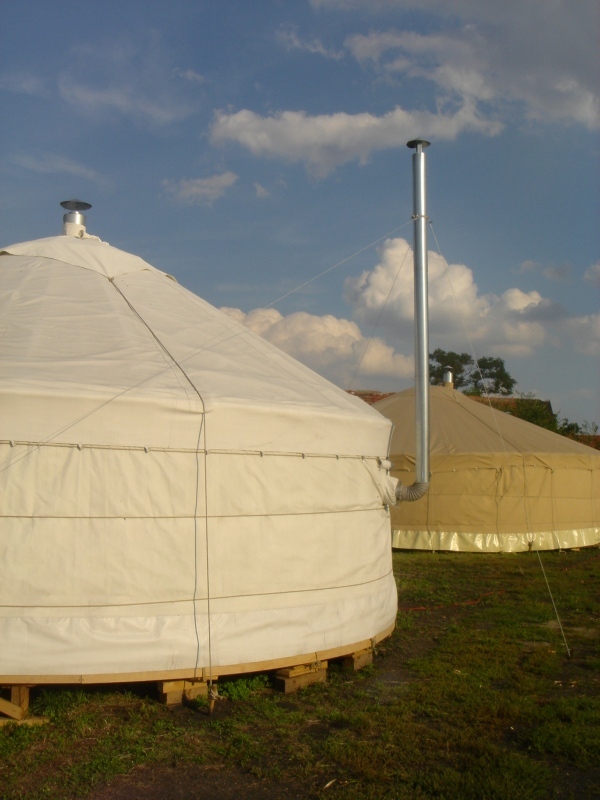 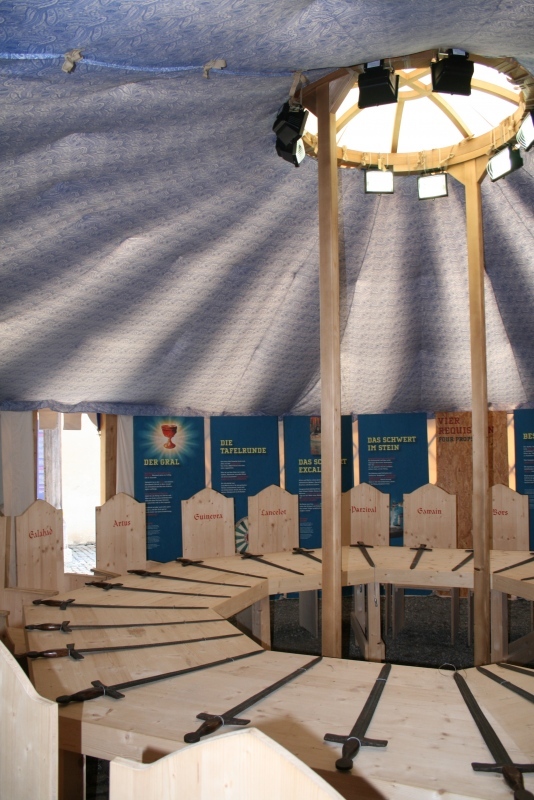 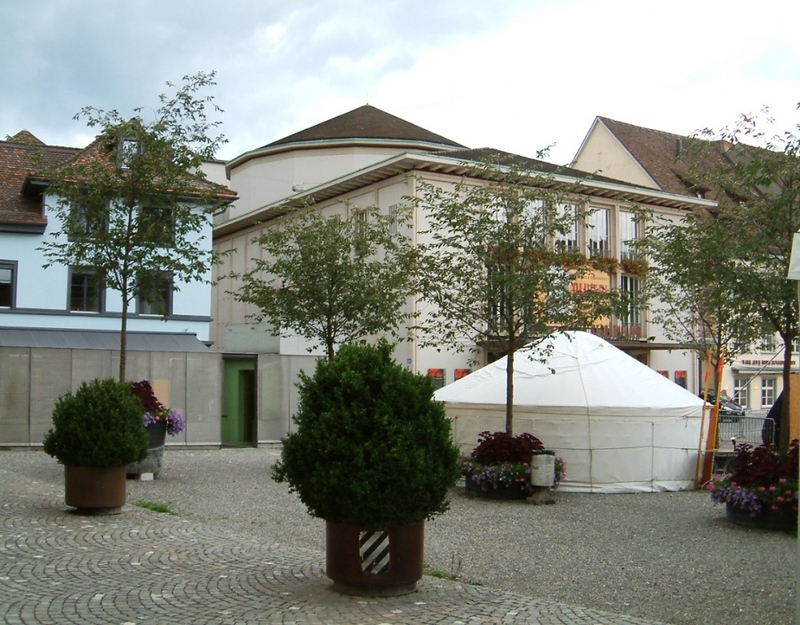 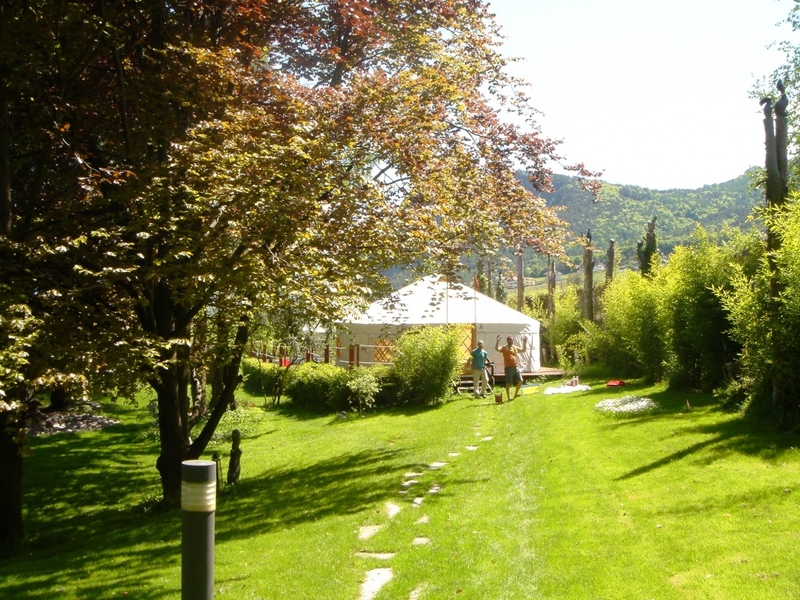 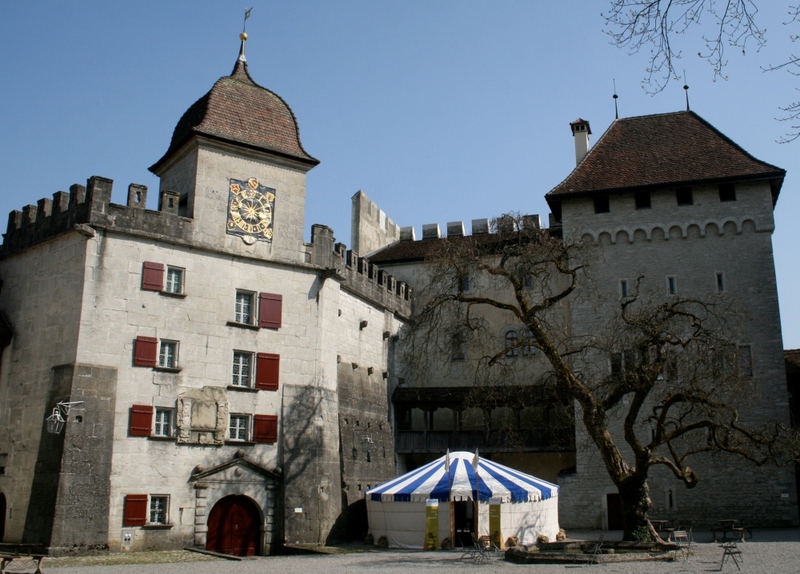 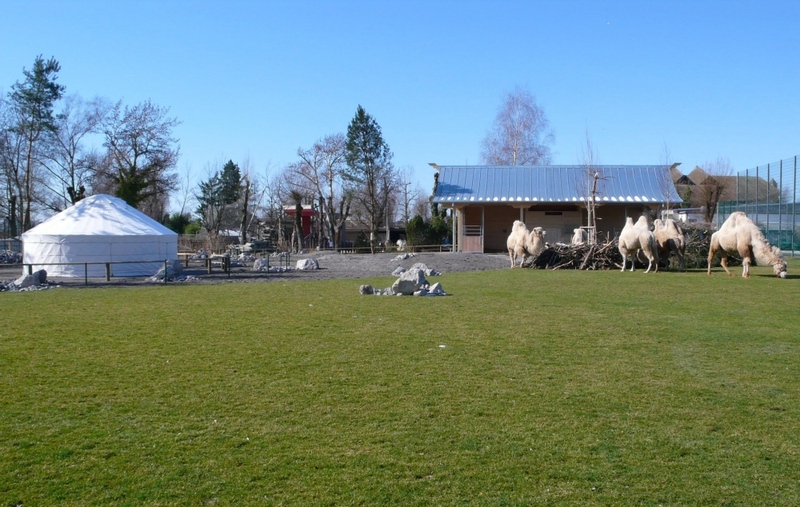 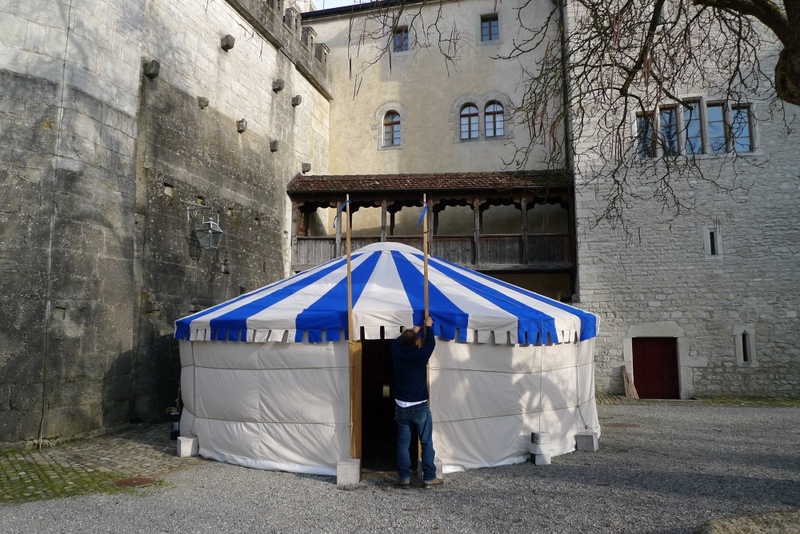 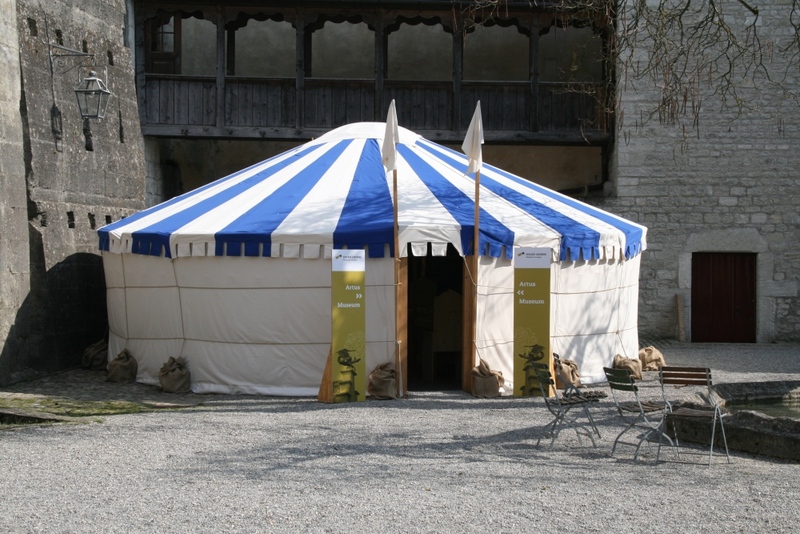 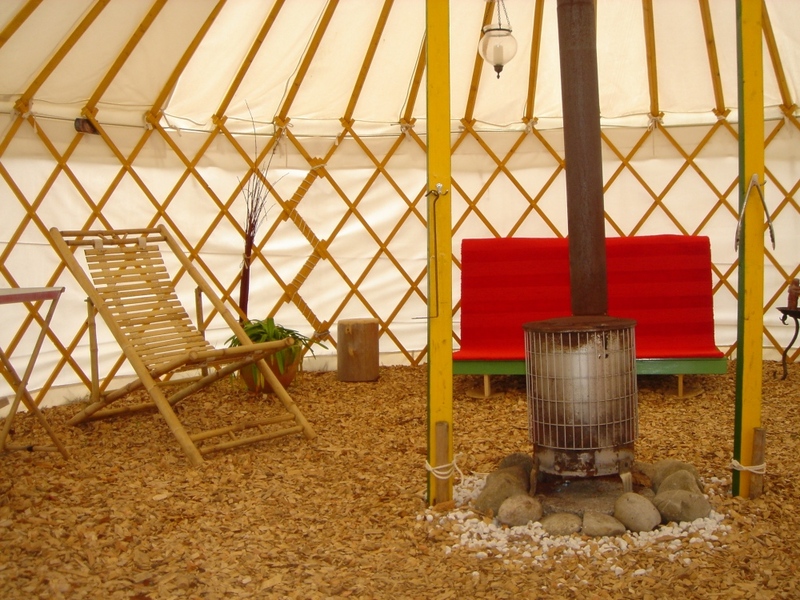 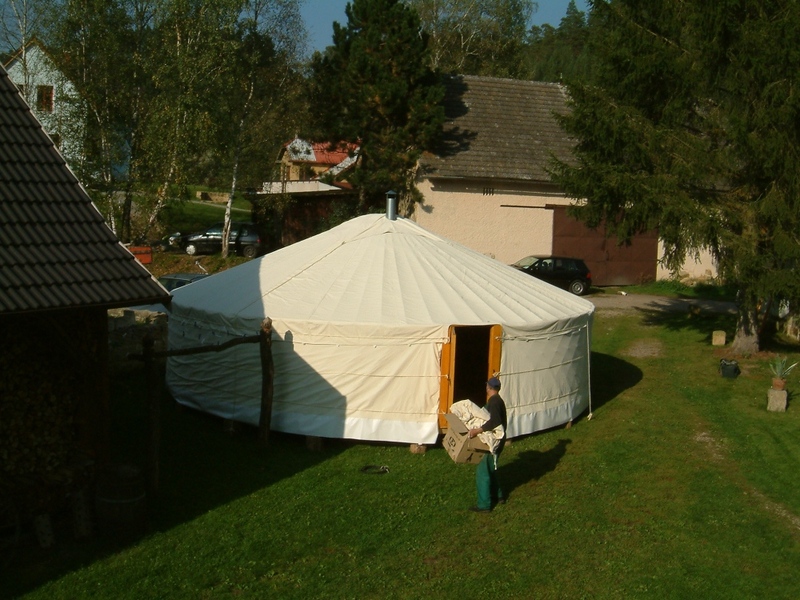 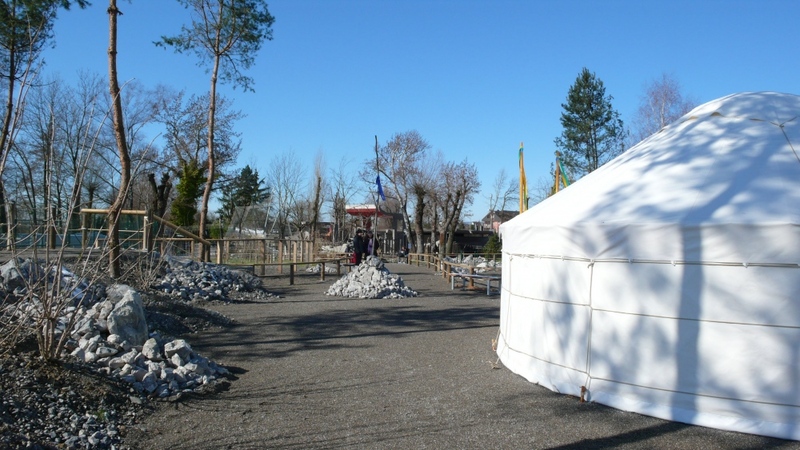 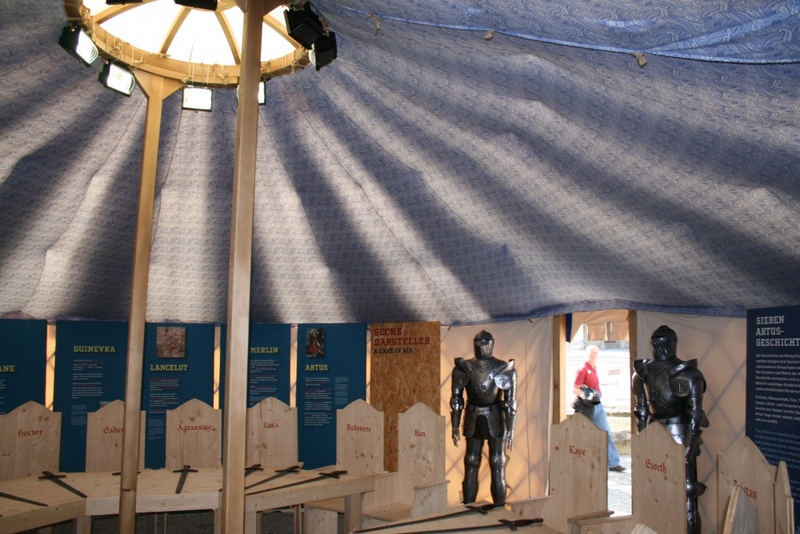 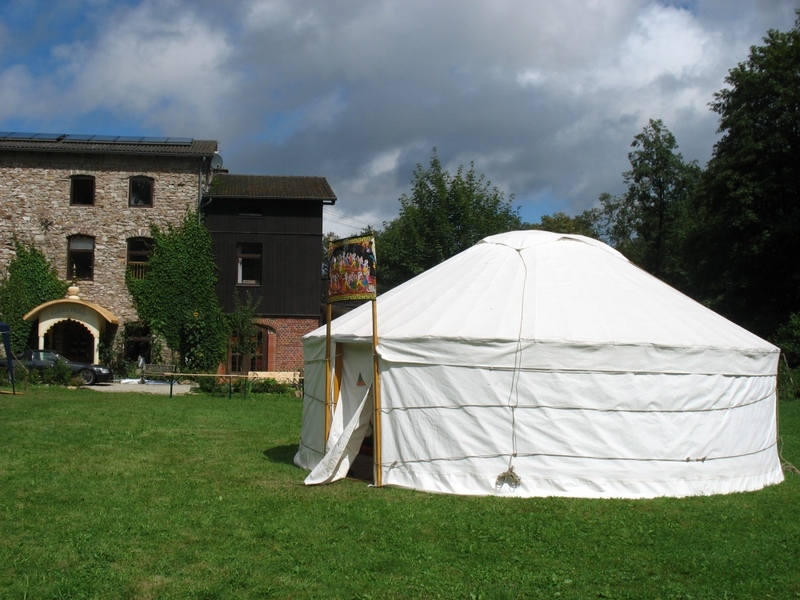 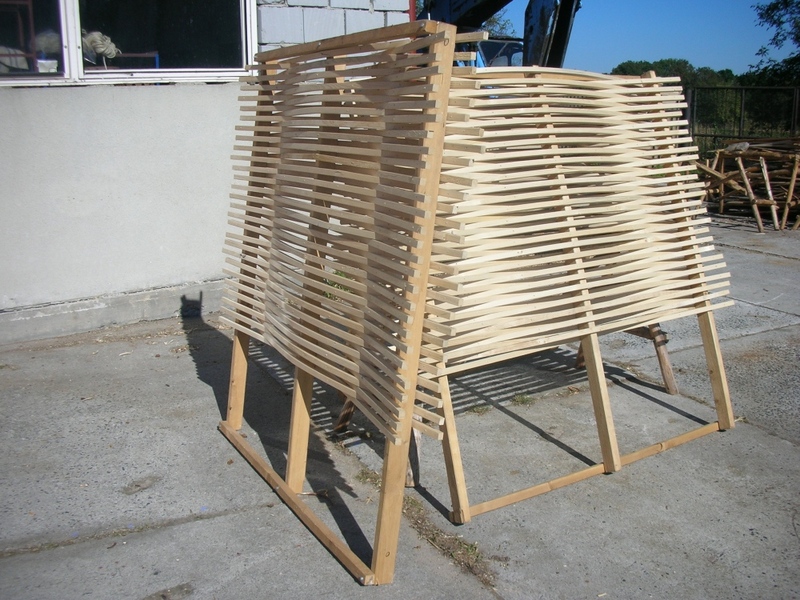 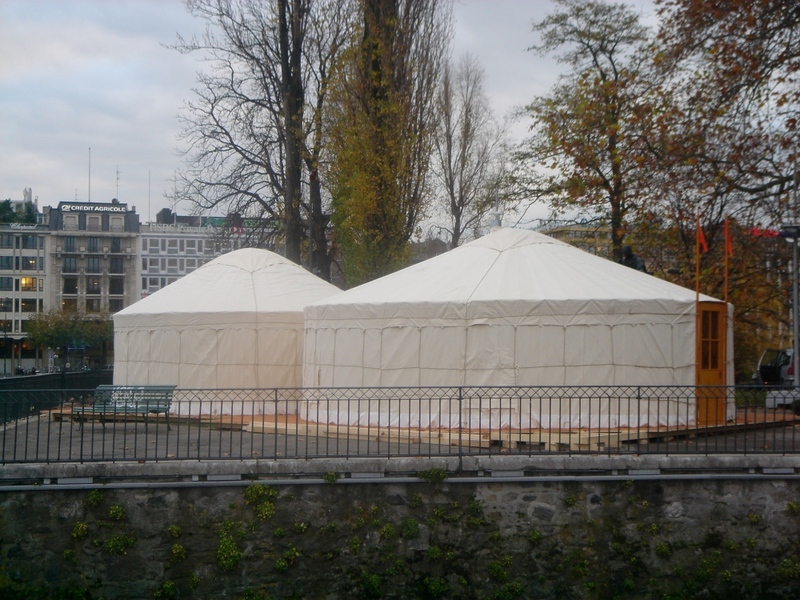 They are sometimes called fire tents because the design allows for a central hearth. 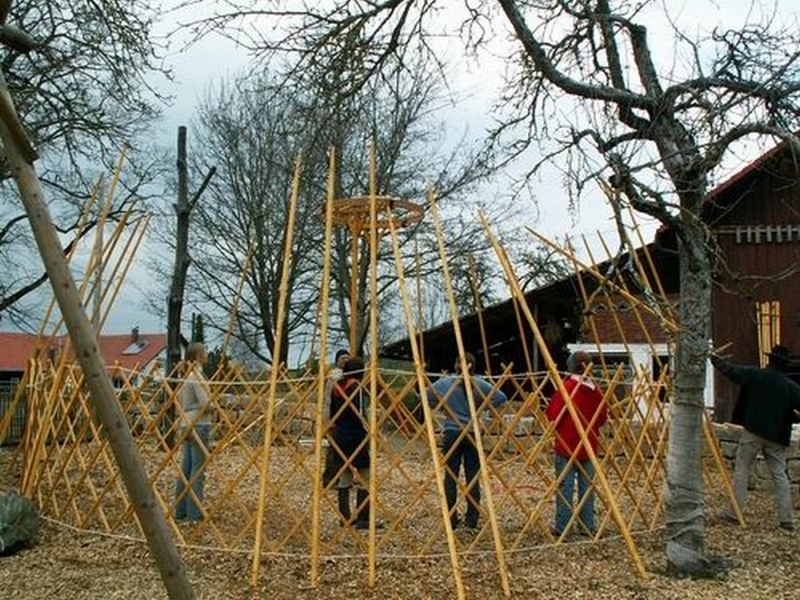 The walls are made up of wooden lattices that fold and concetina for ease of transport, covered with an outer shell of heavy cotton fabric. 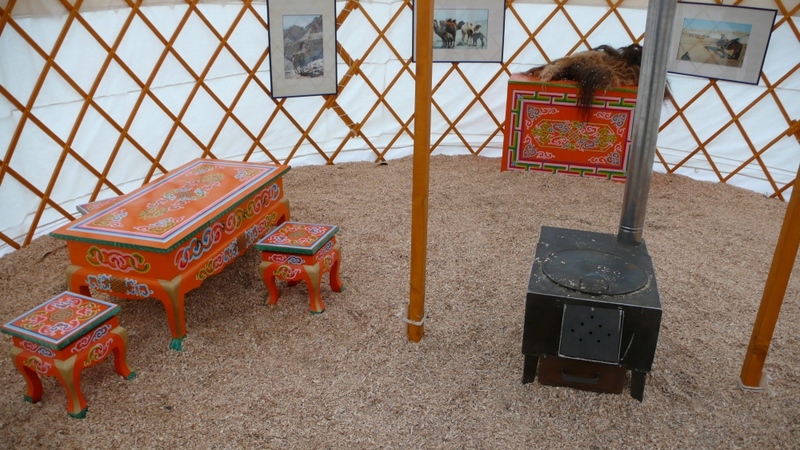 The inside was the covered with layers of felting or wool mats (to provide excellent insulation against the bitter cold and driving winds of the Mongolian homeland) and decorated with an inner cover. 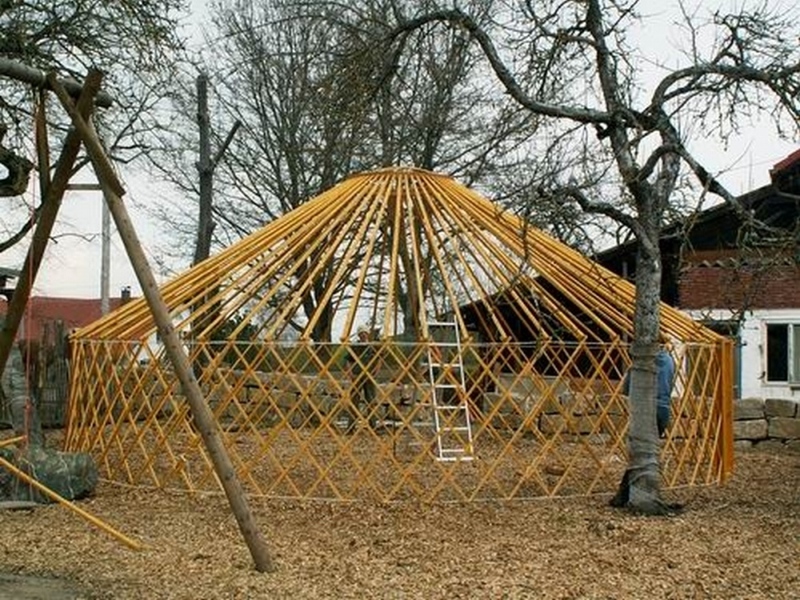 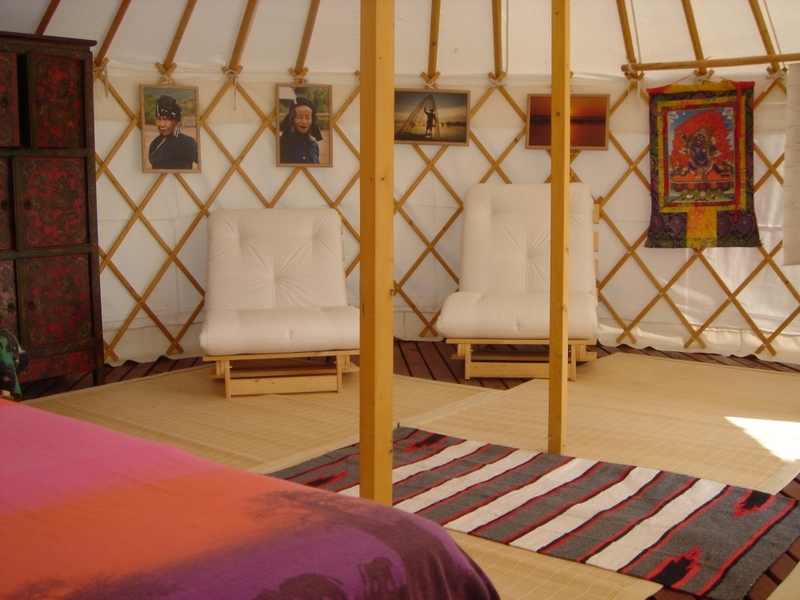 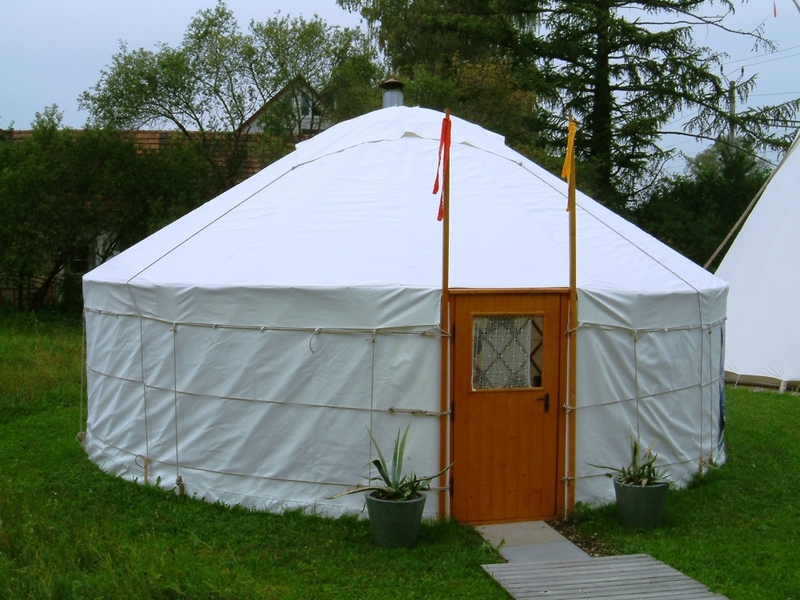 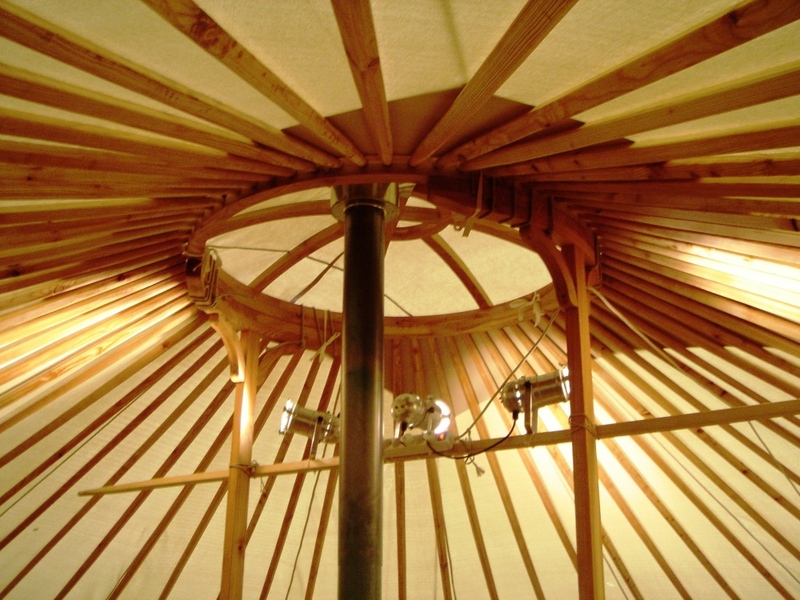 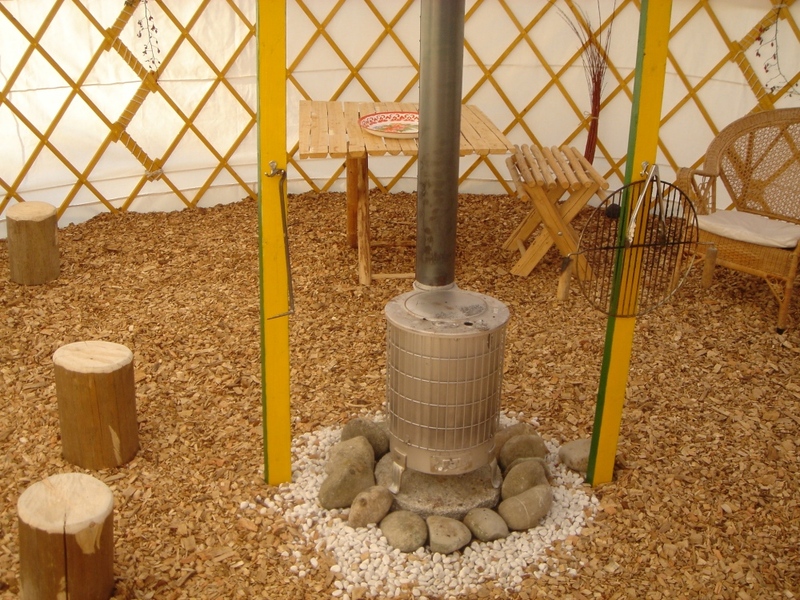 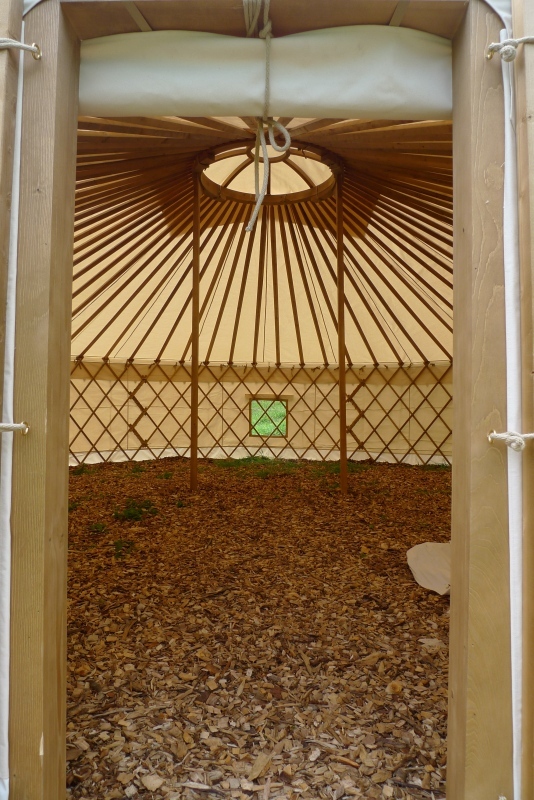 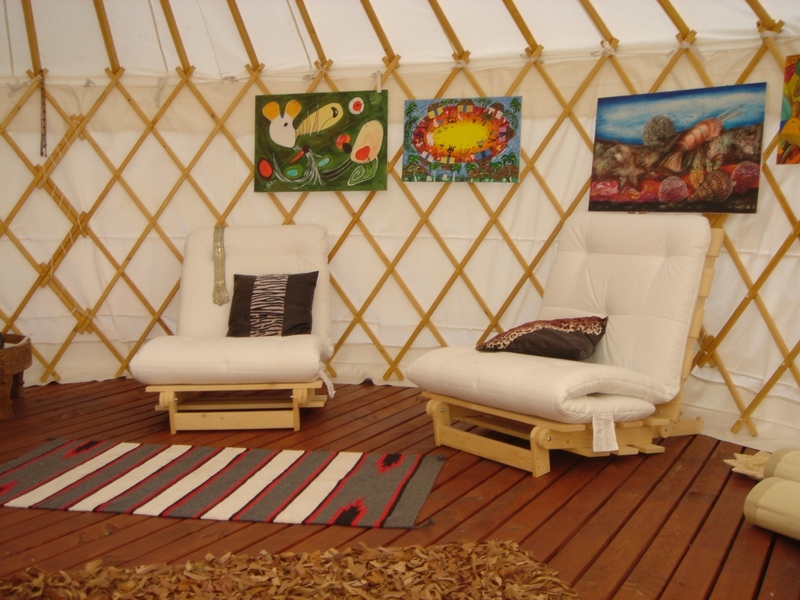 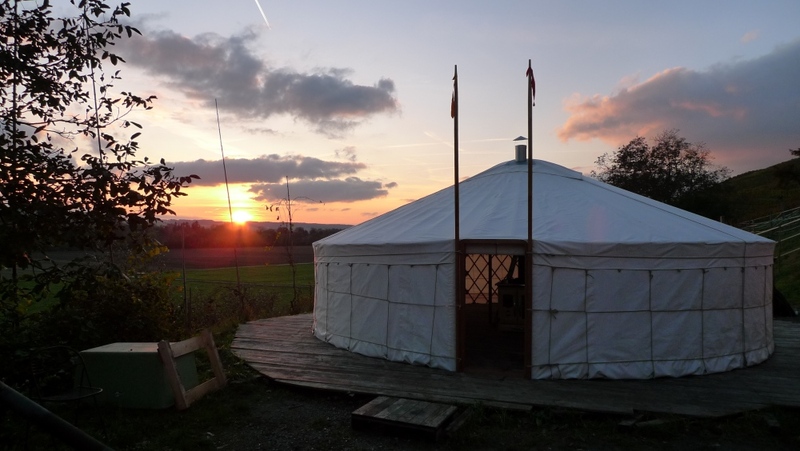 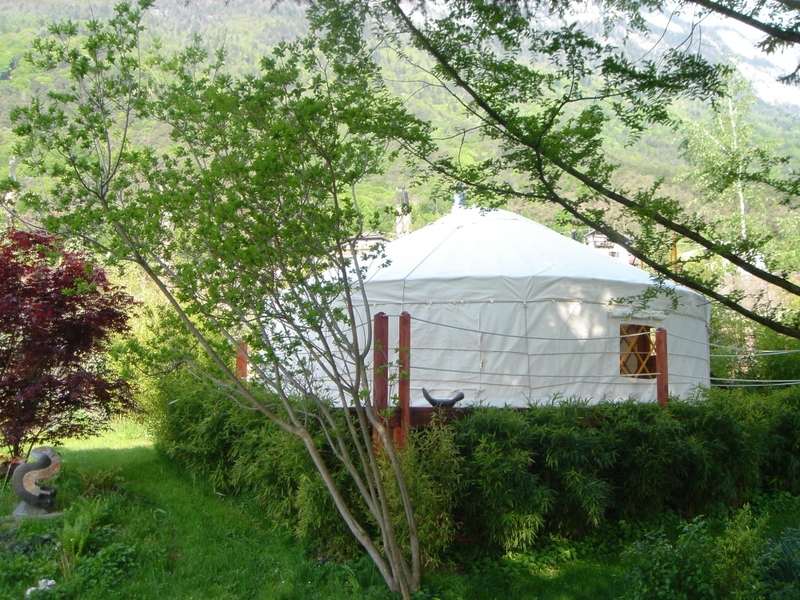 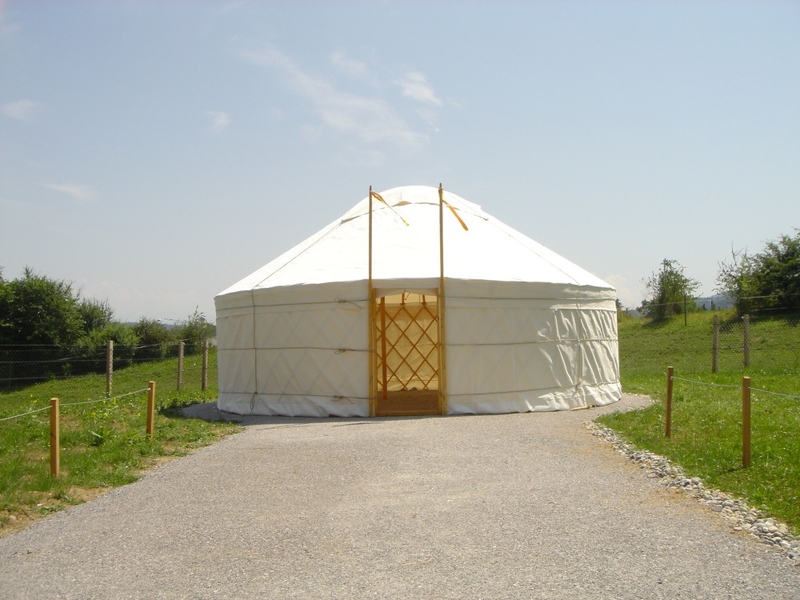 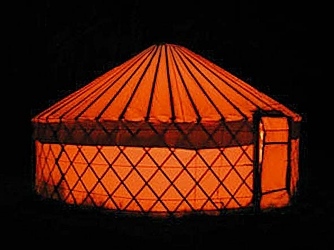 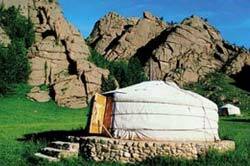 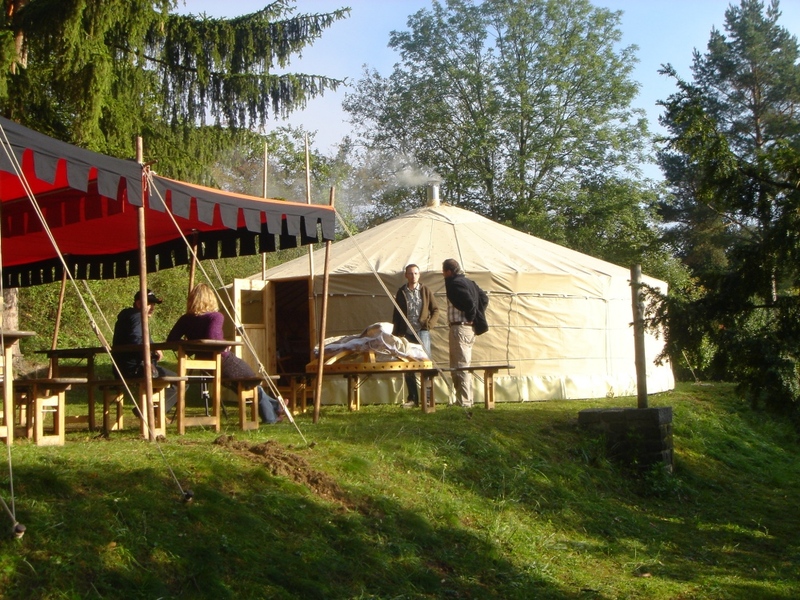 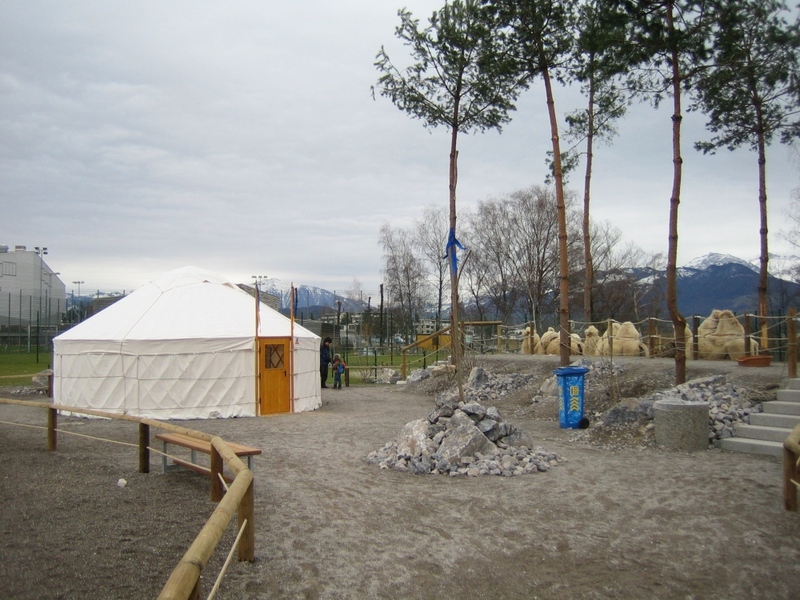 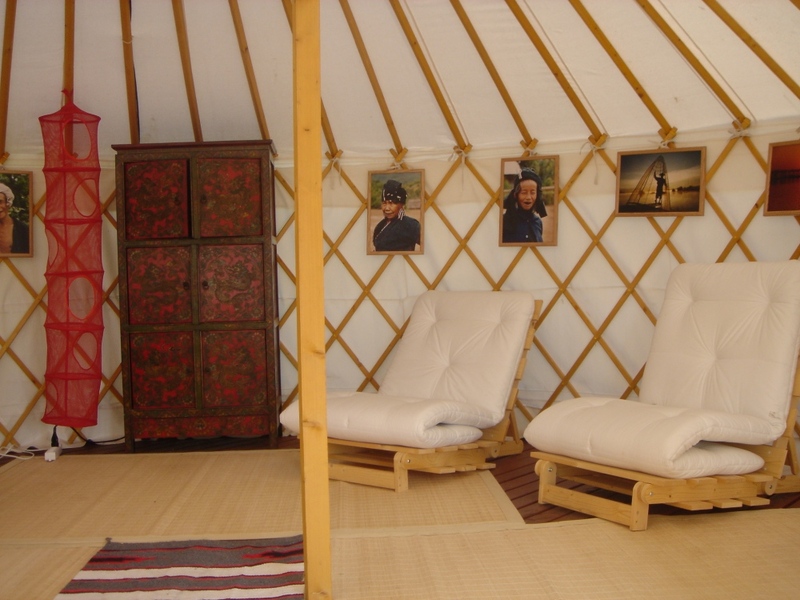 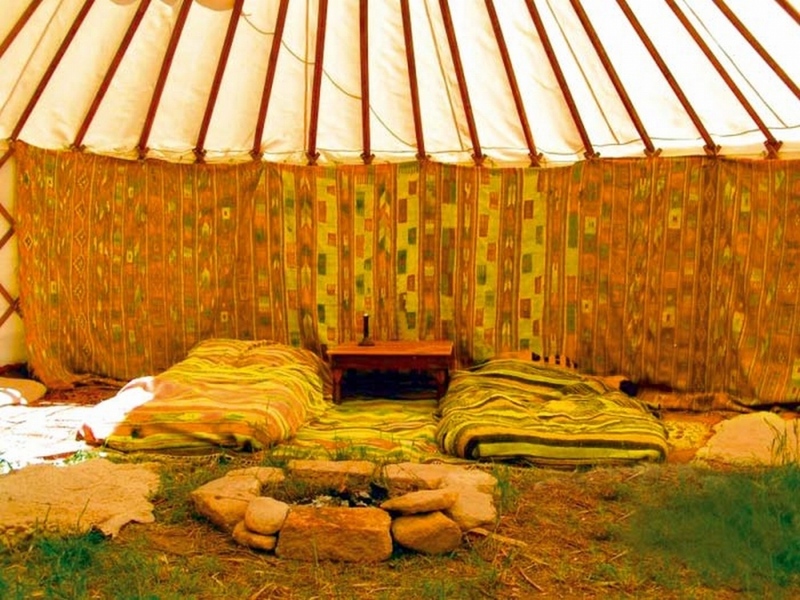 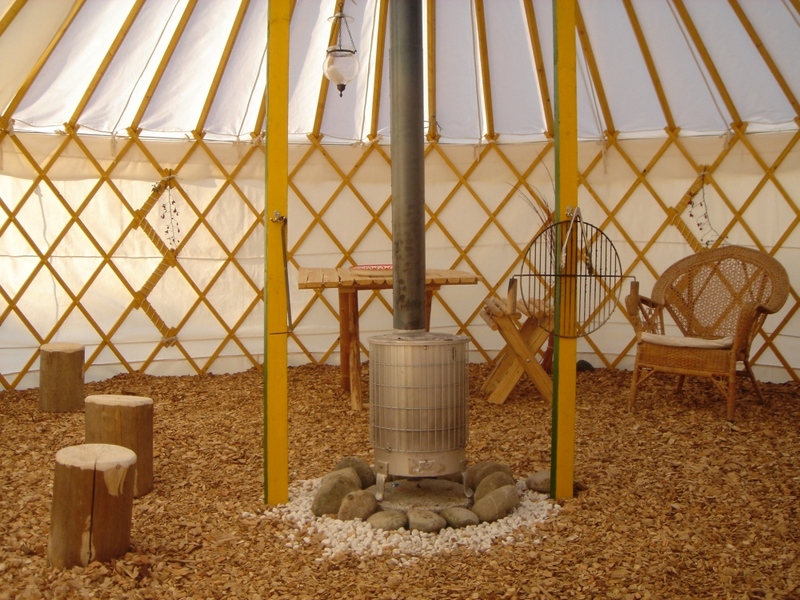 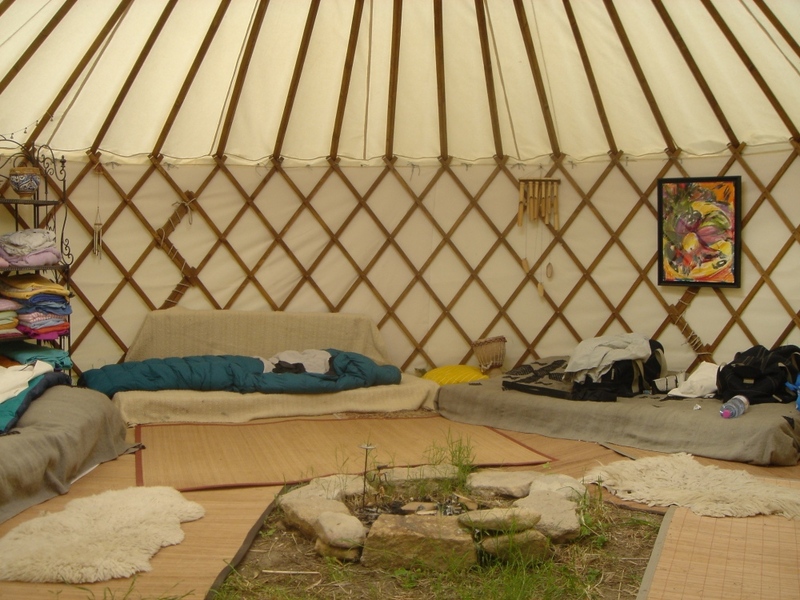 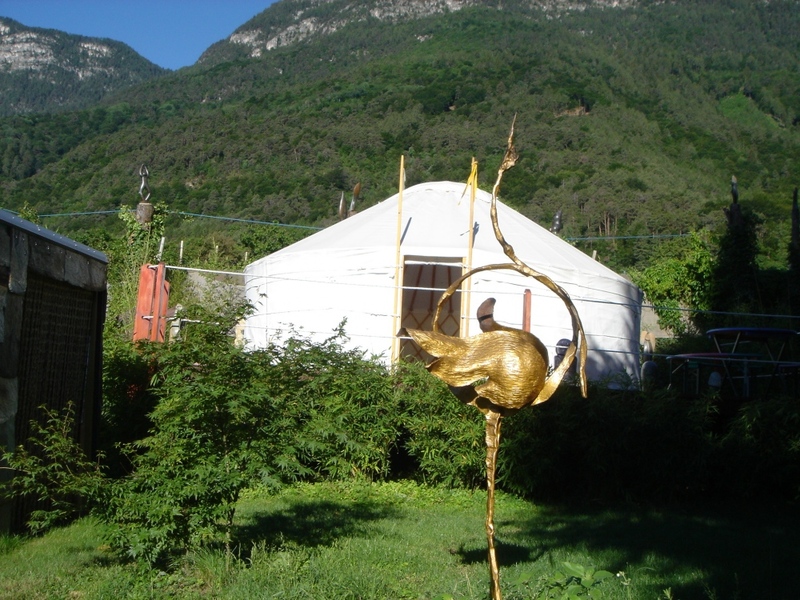 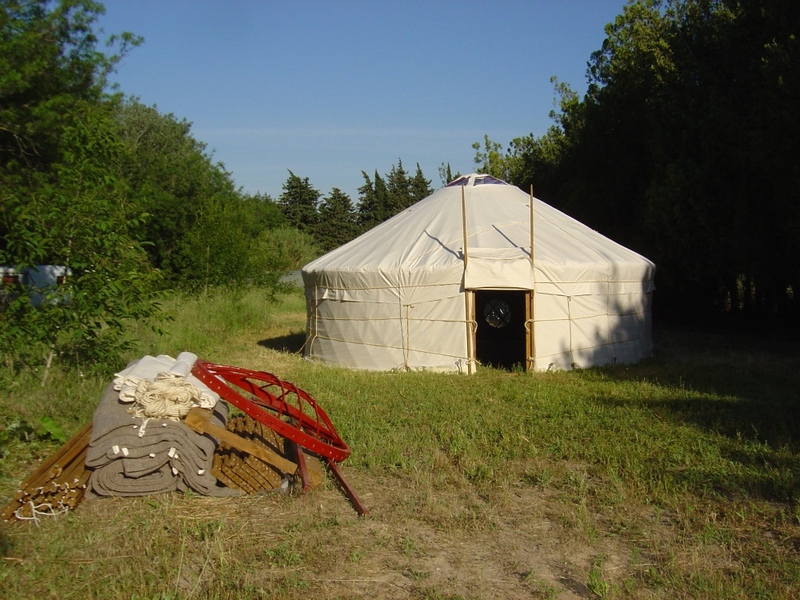 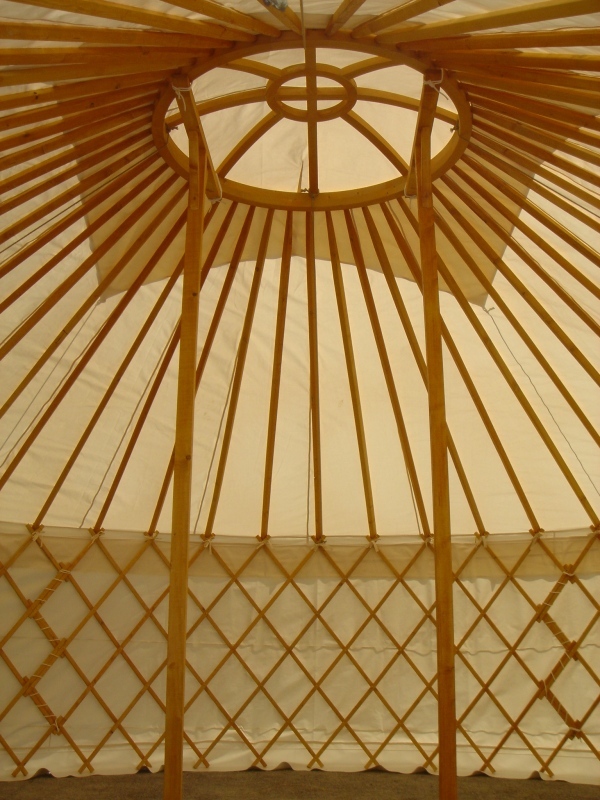 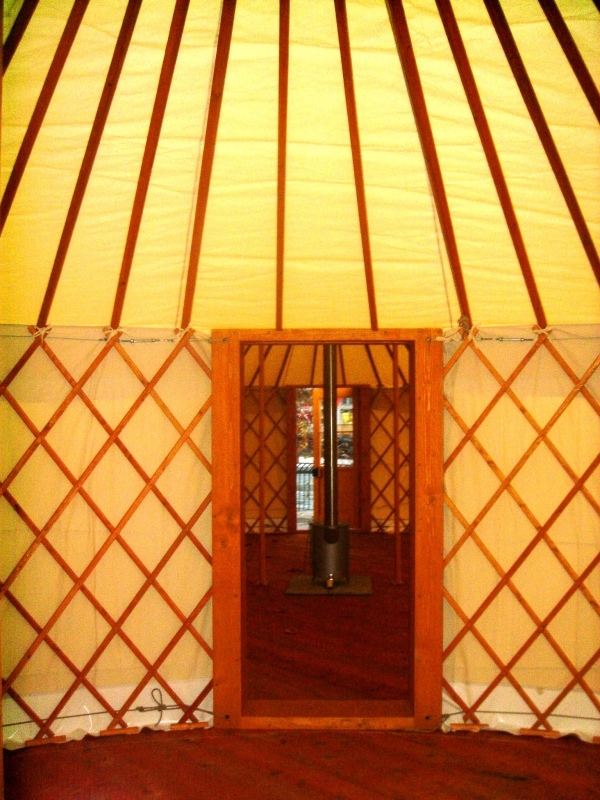 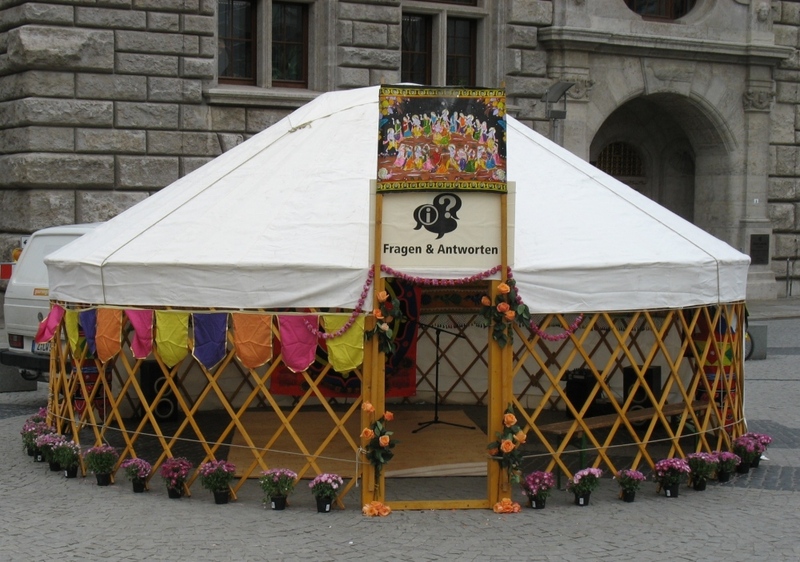 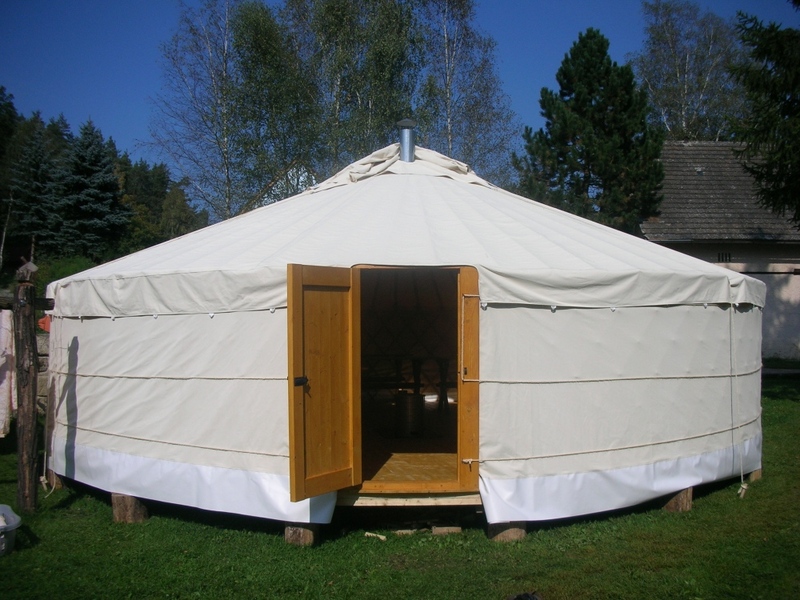 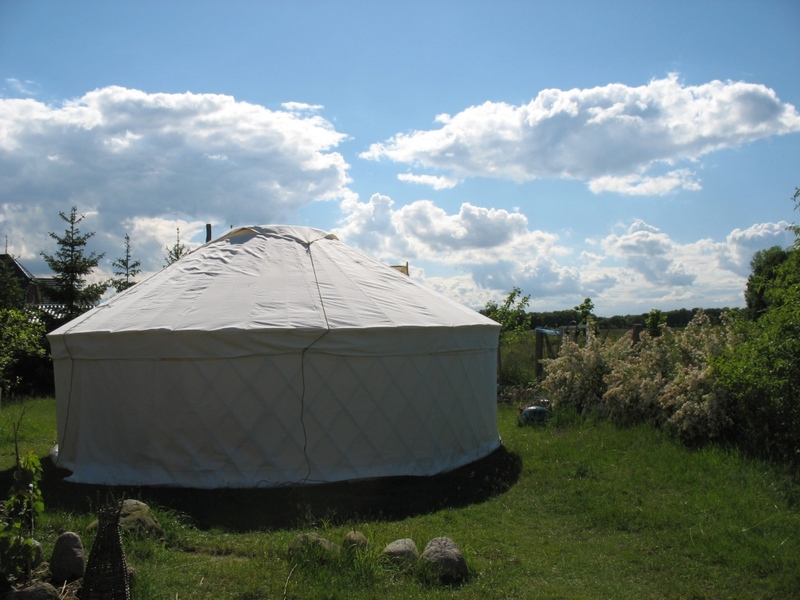 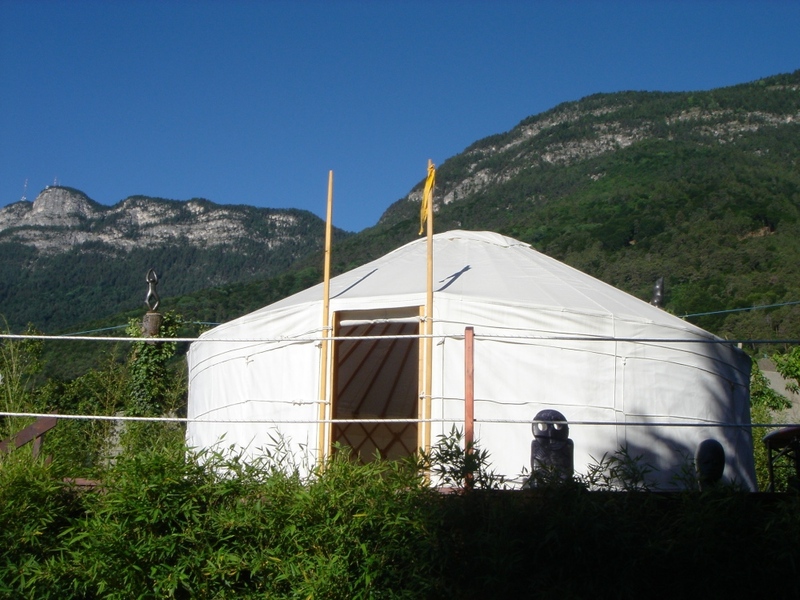 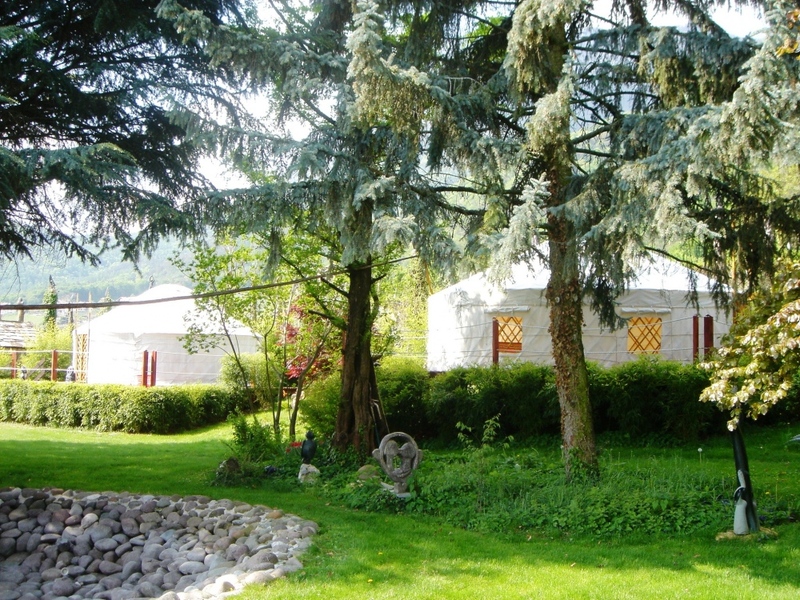 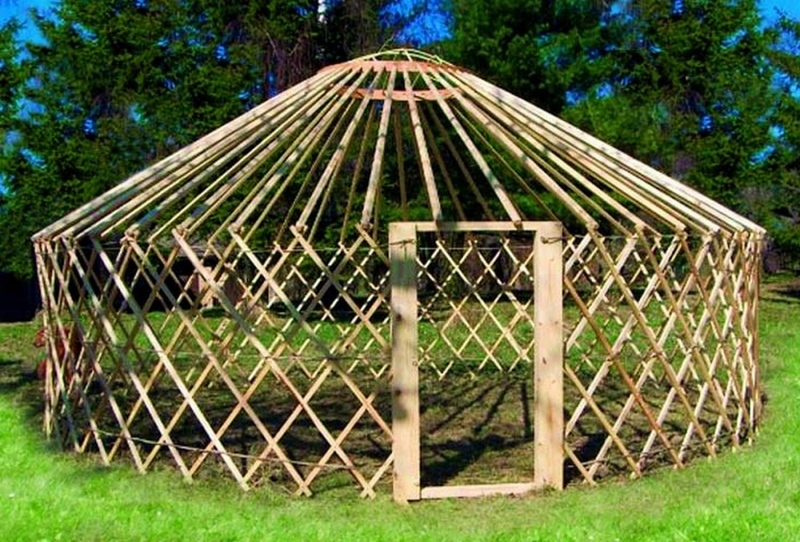 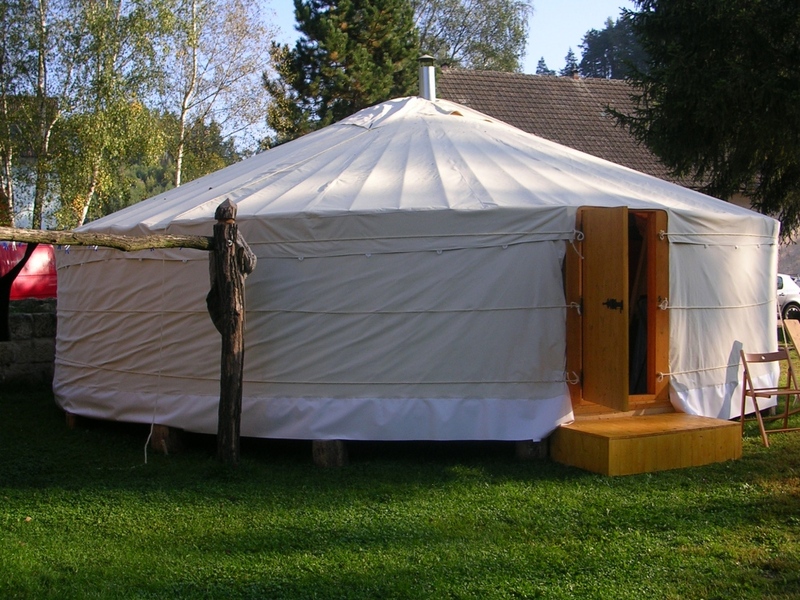 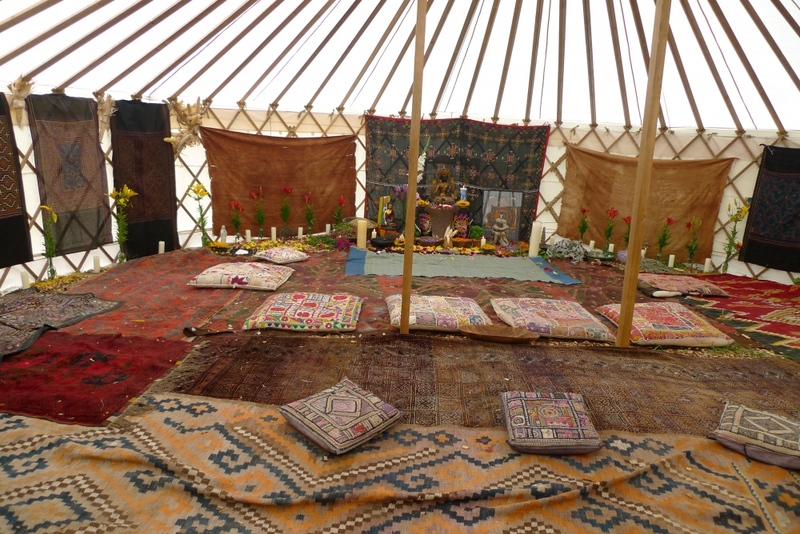 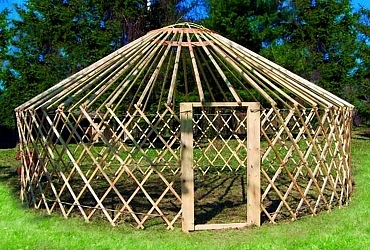 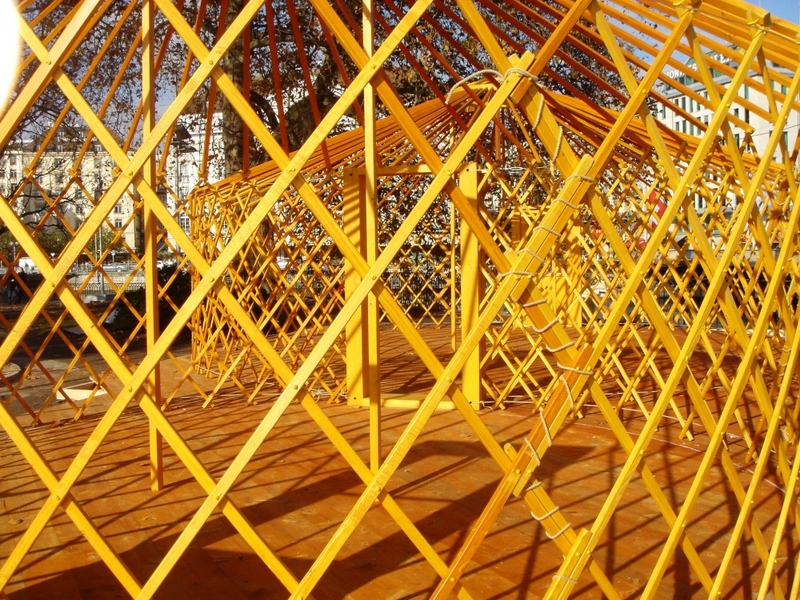 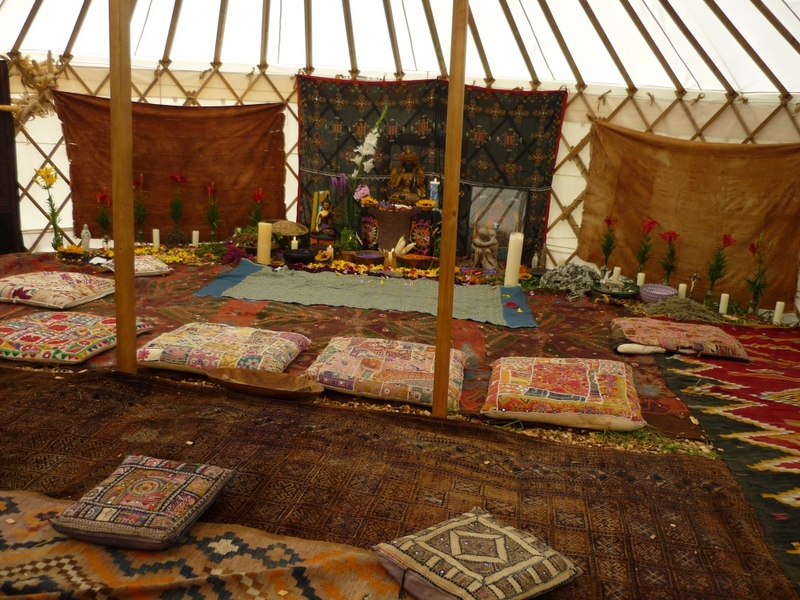 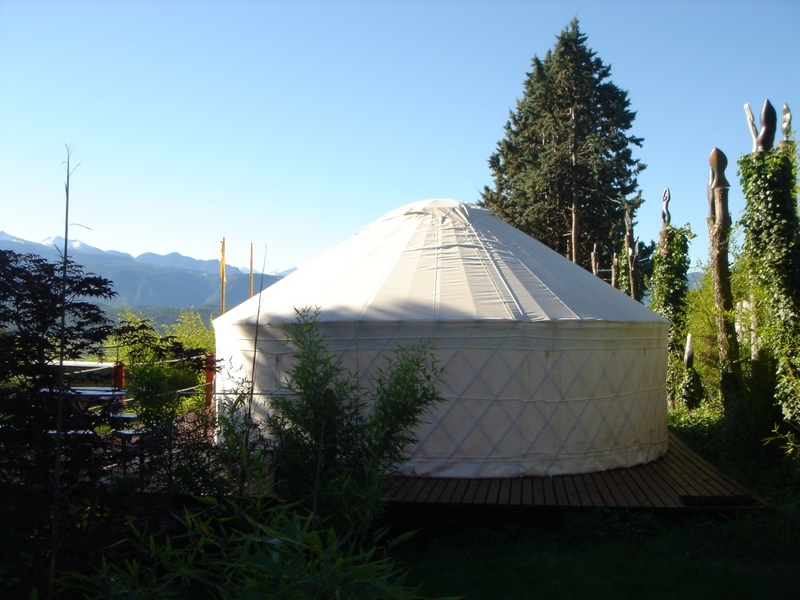 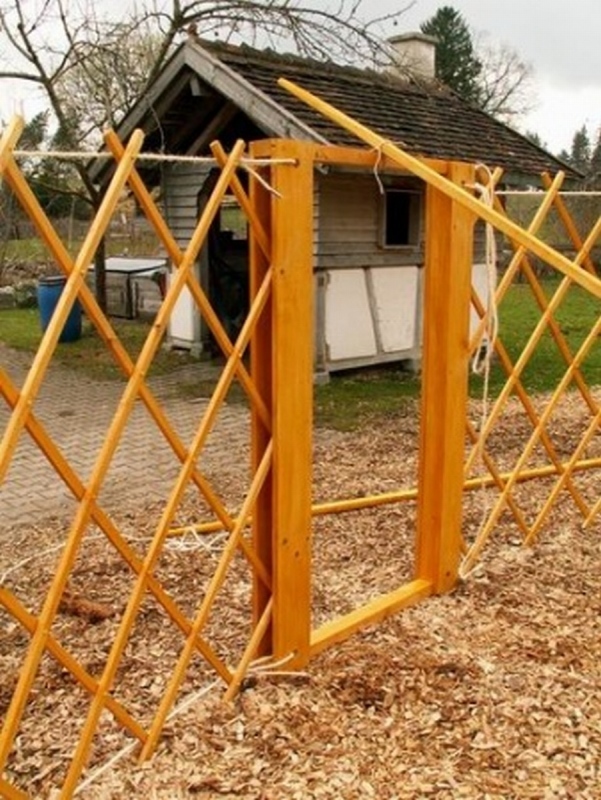 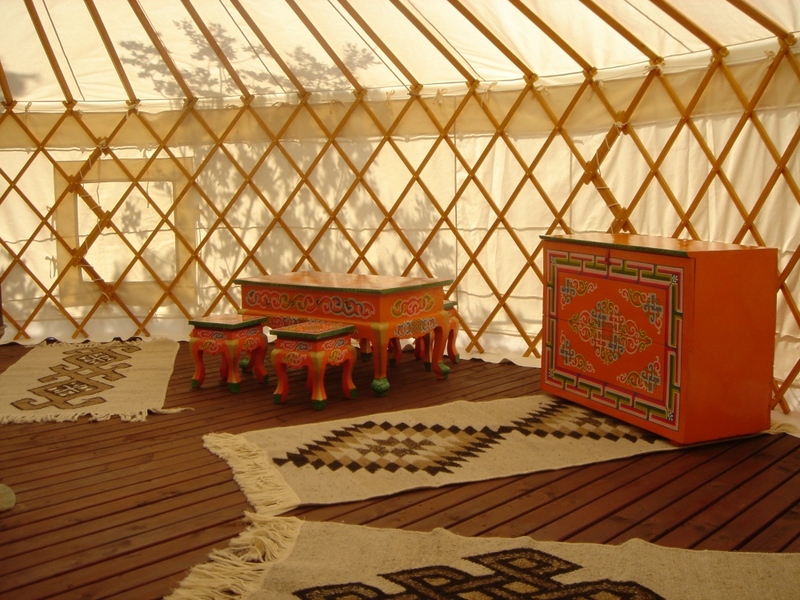 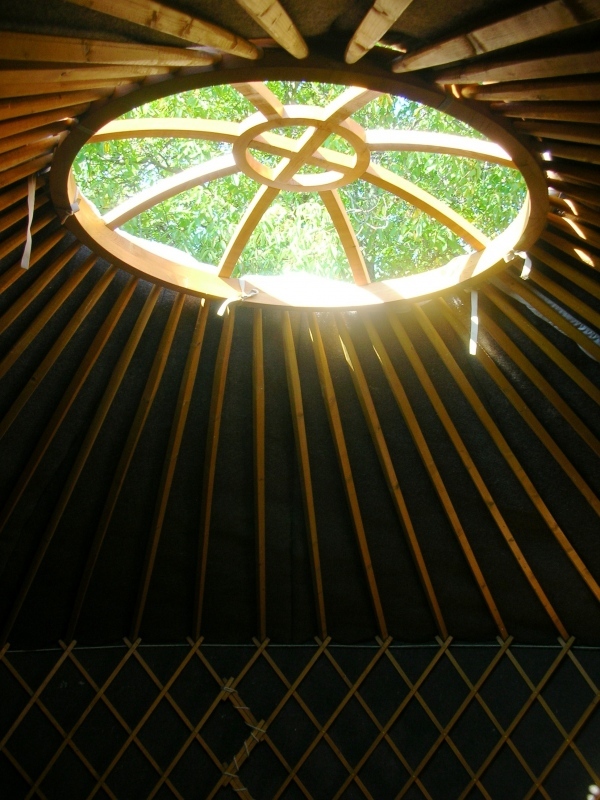 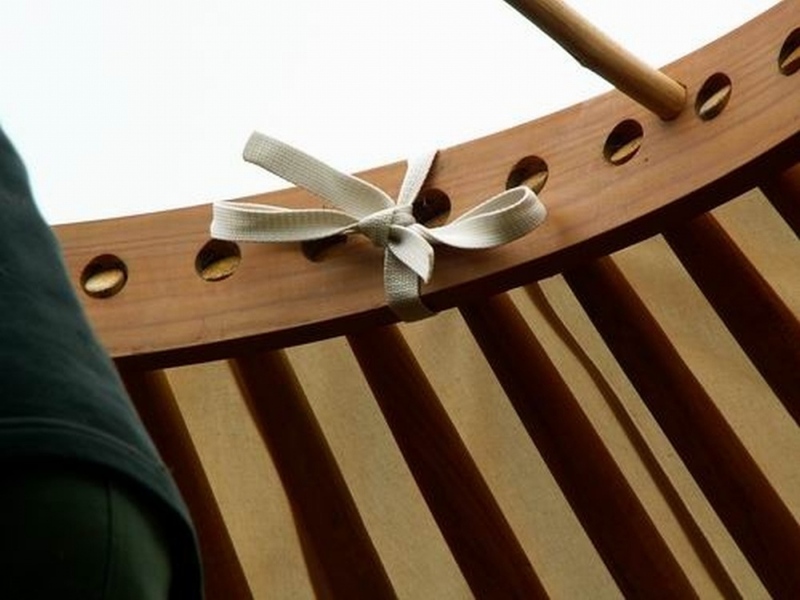 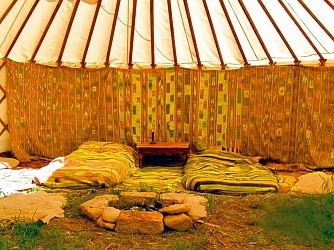 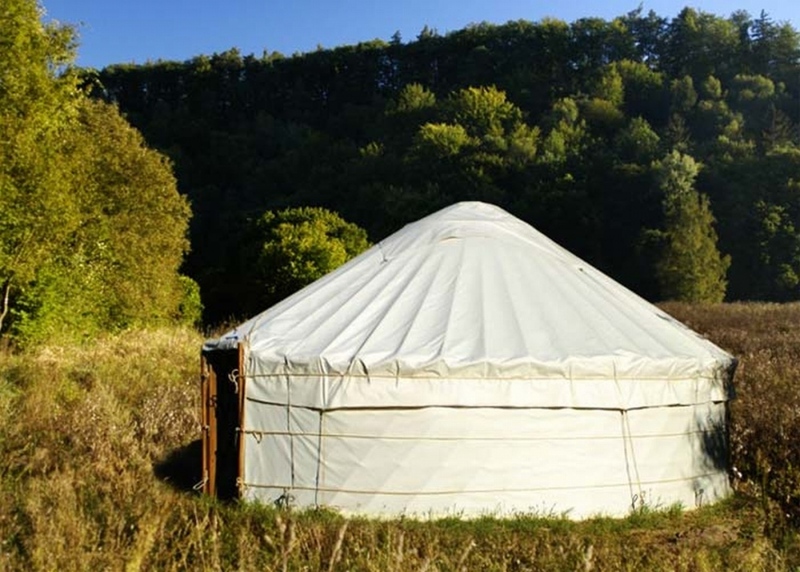 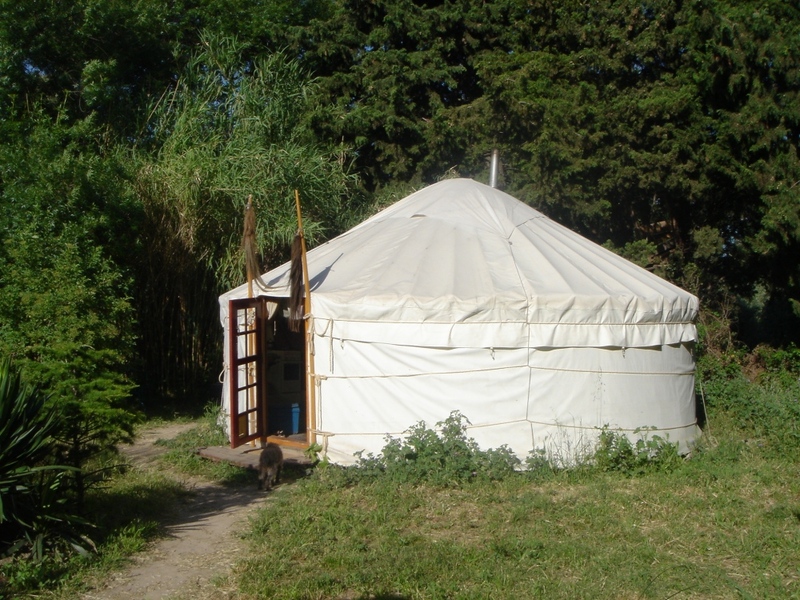 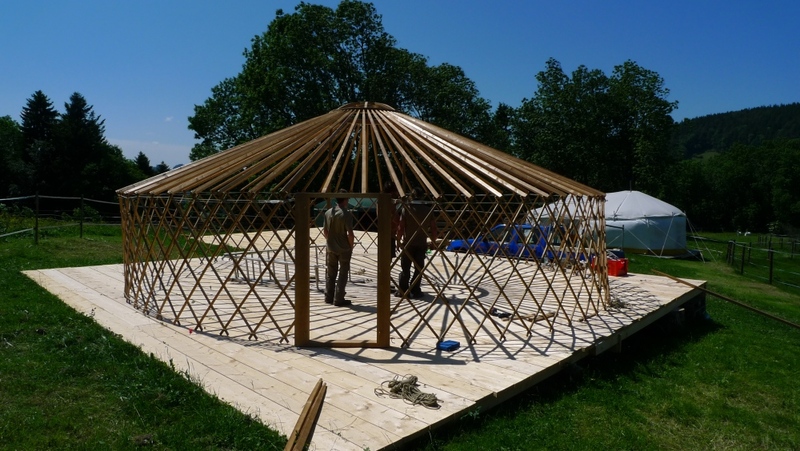 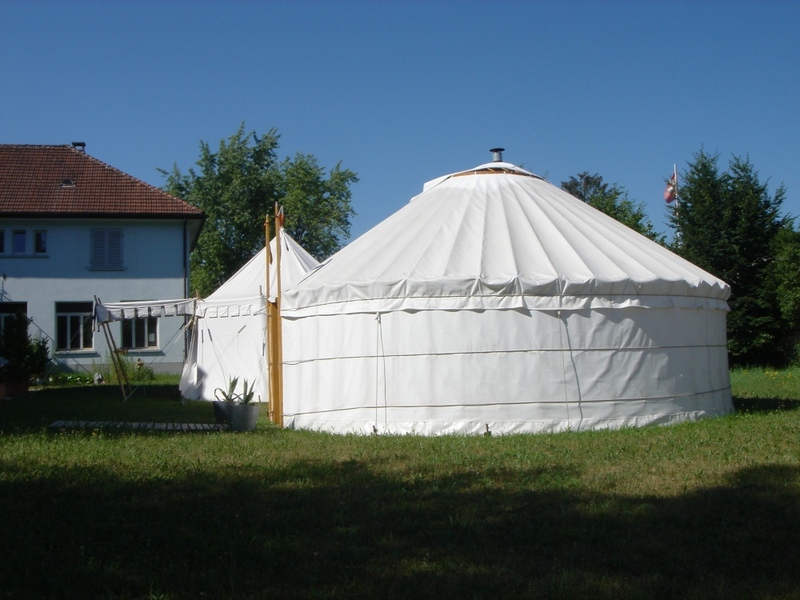 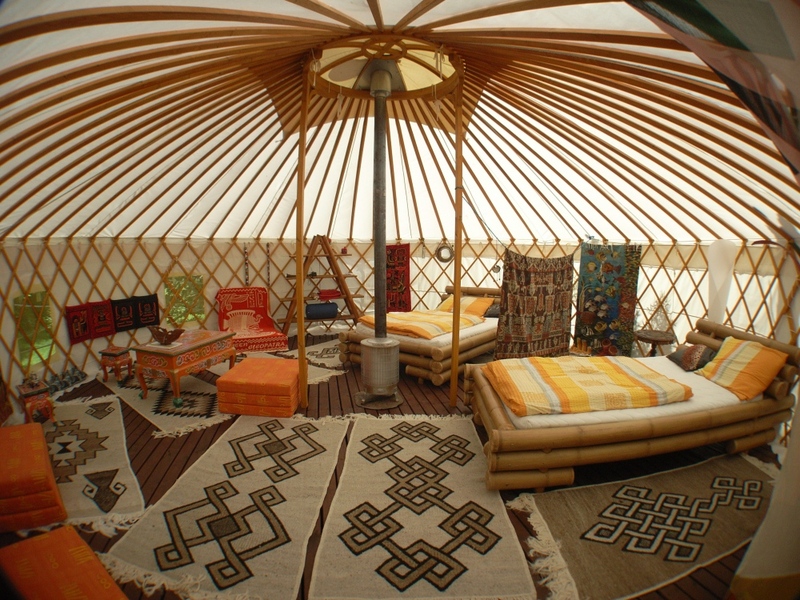 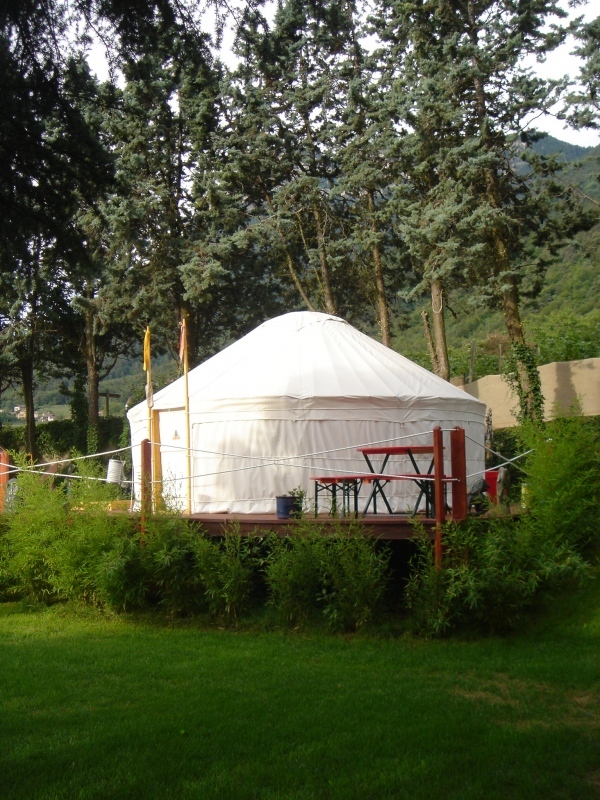 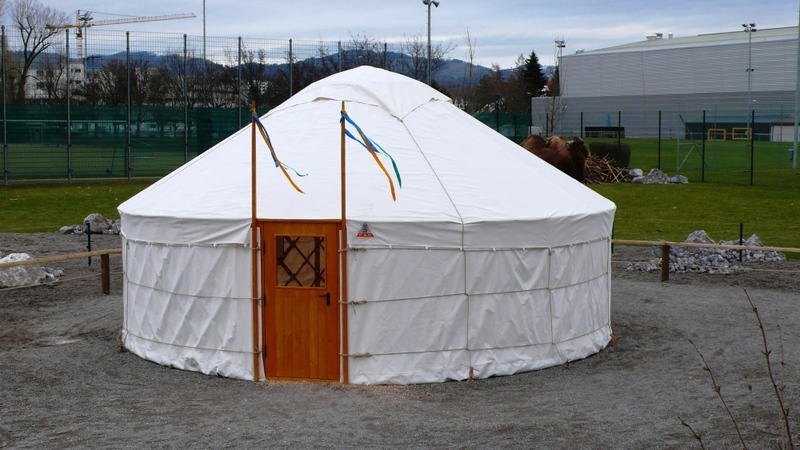 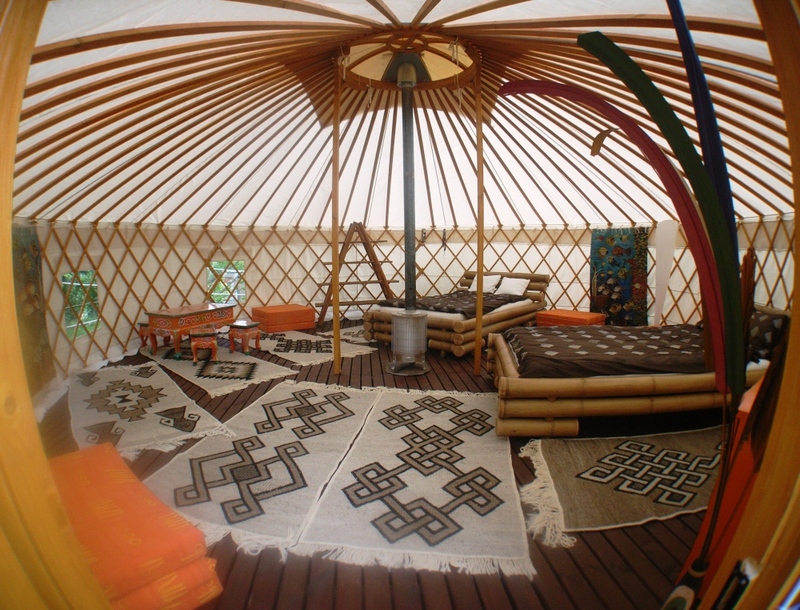 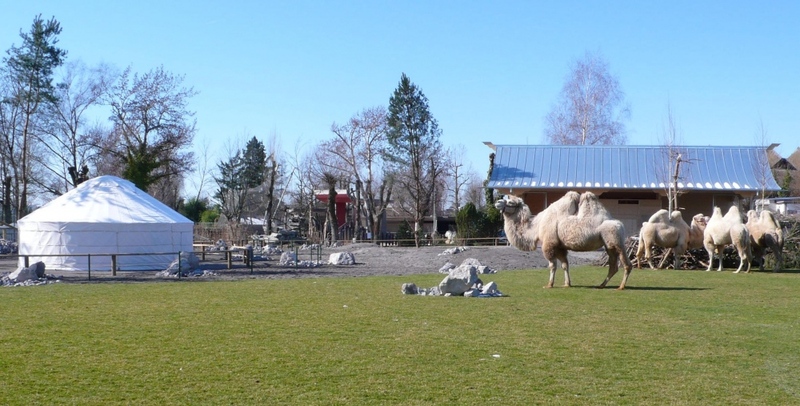 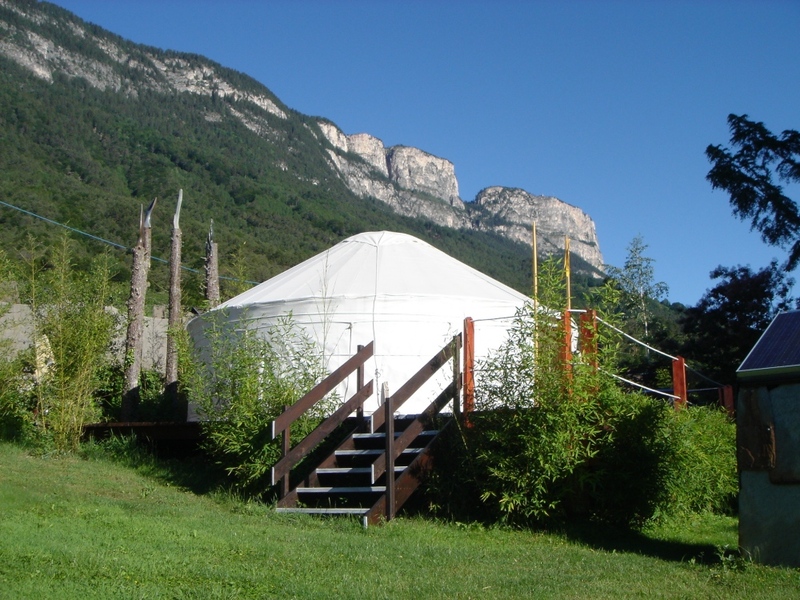 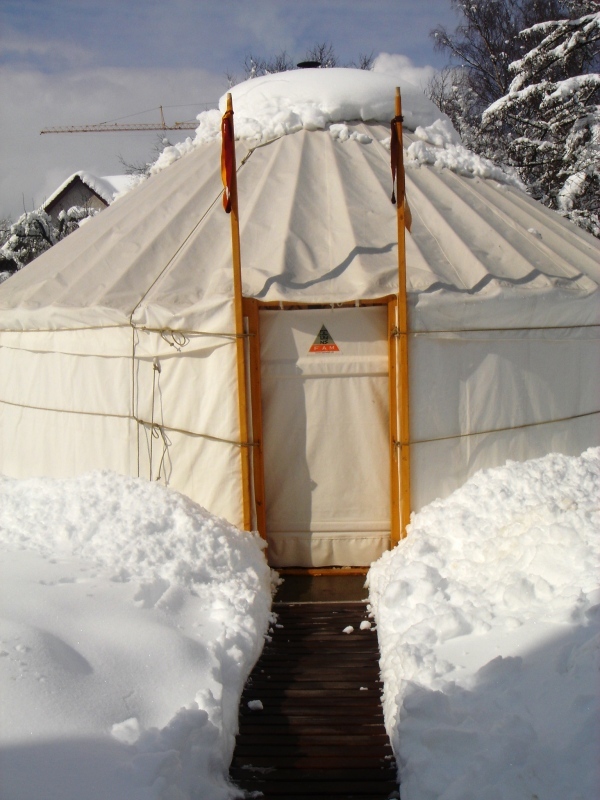 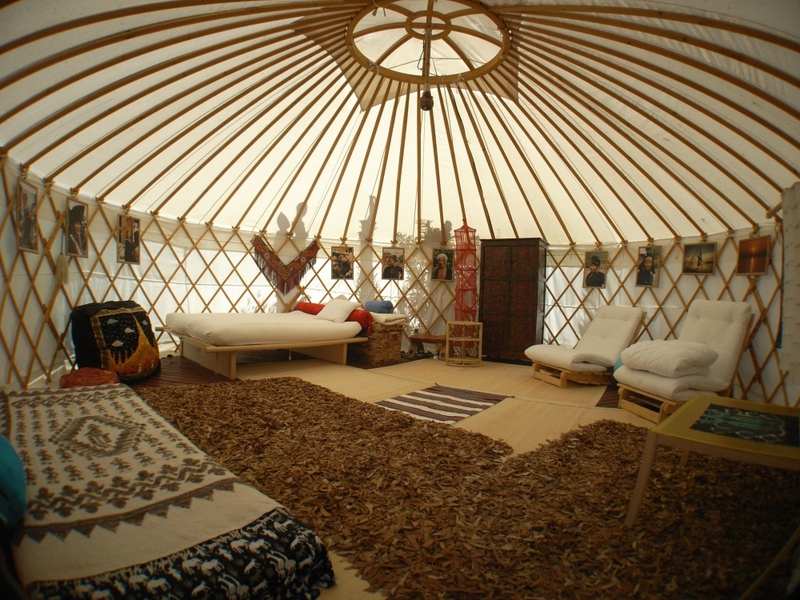 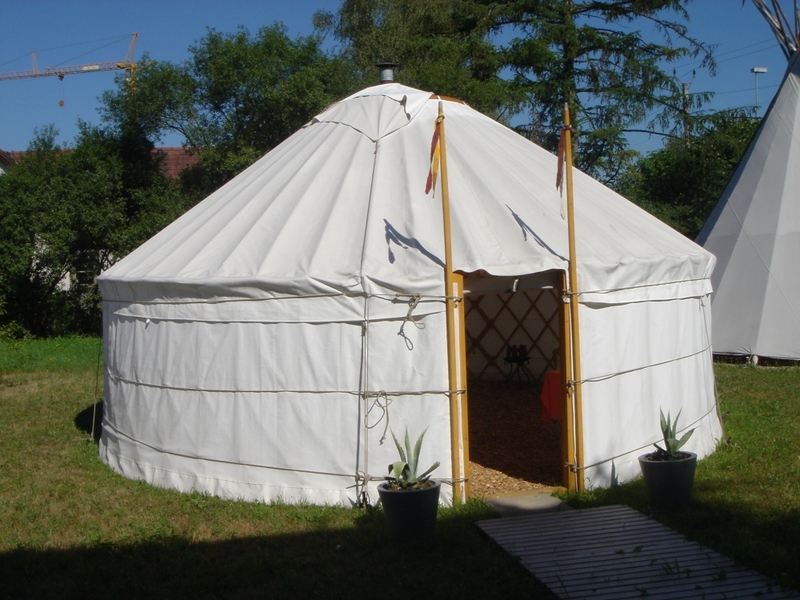 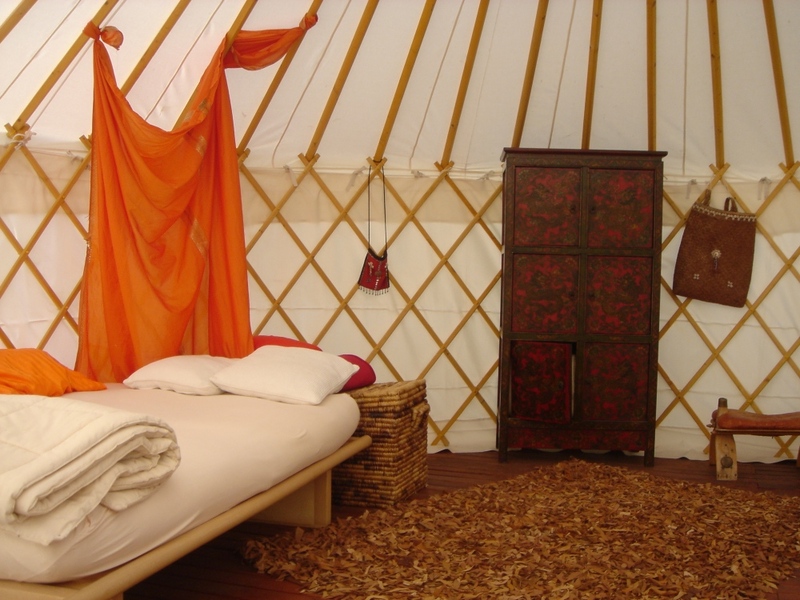 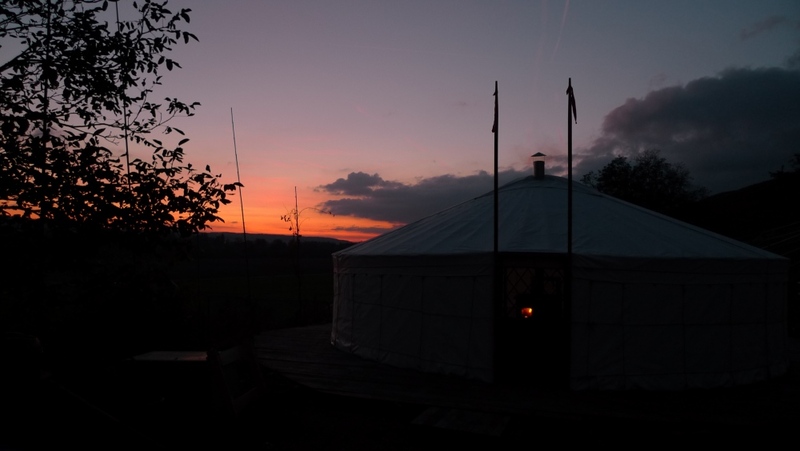 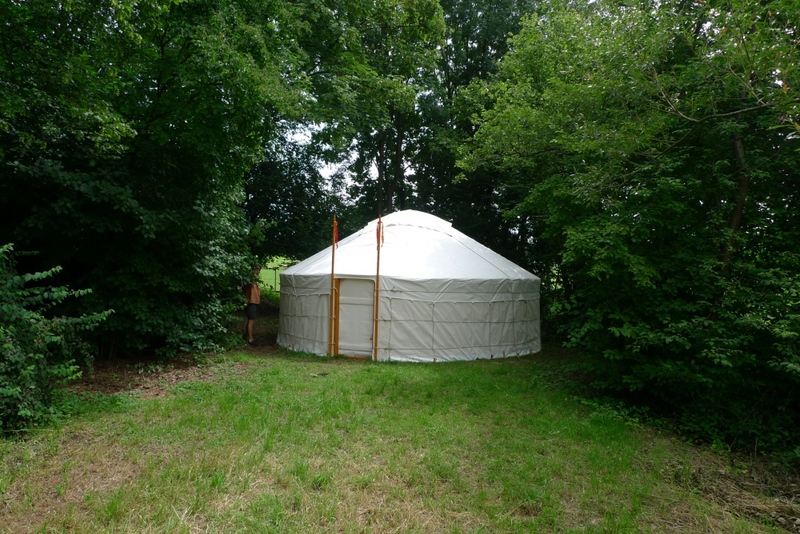 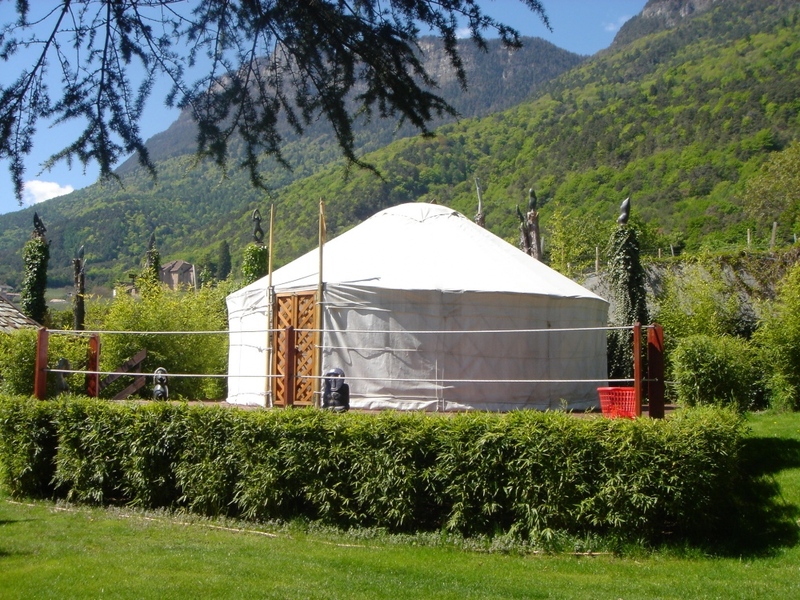 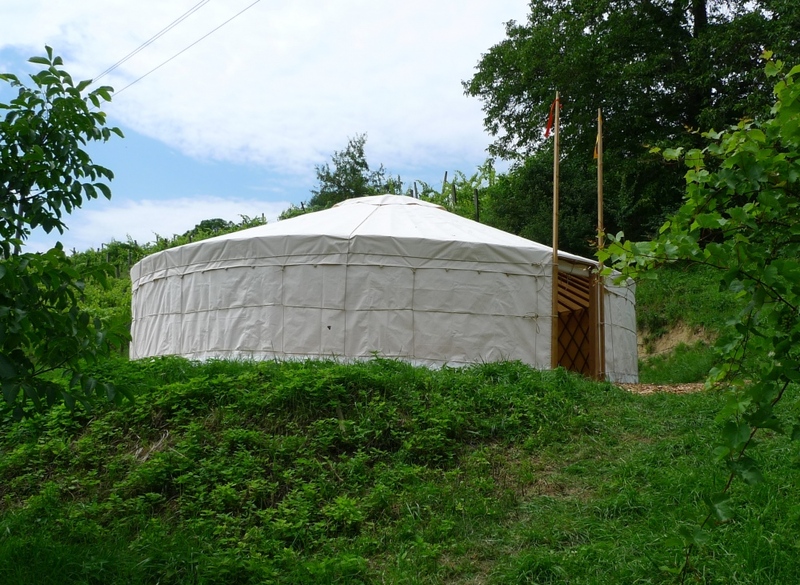 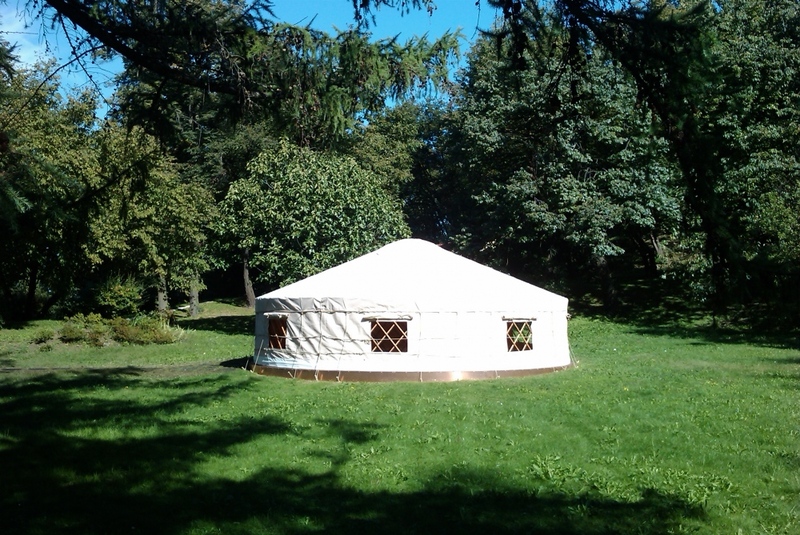 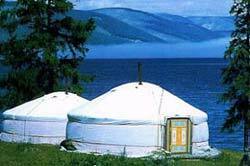 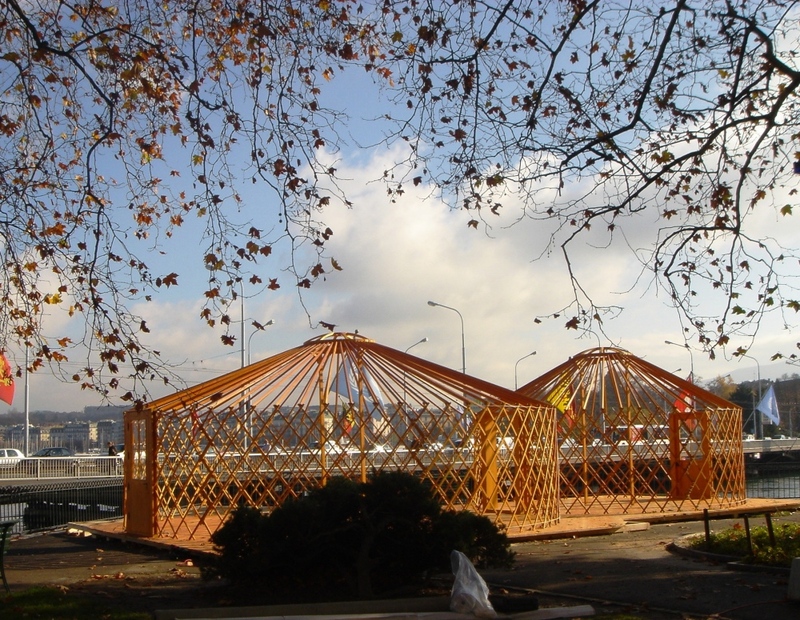 A yurt could be set up or taken down within a couple of hours and carried by up to fifty miles per day on two horses.